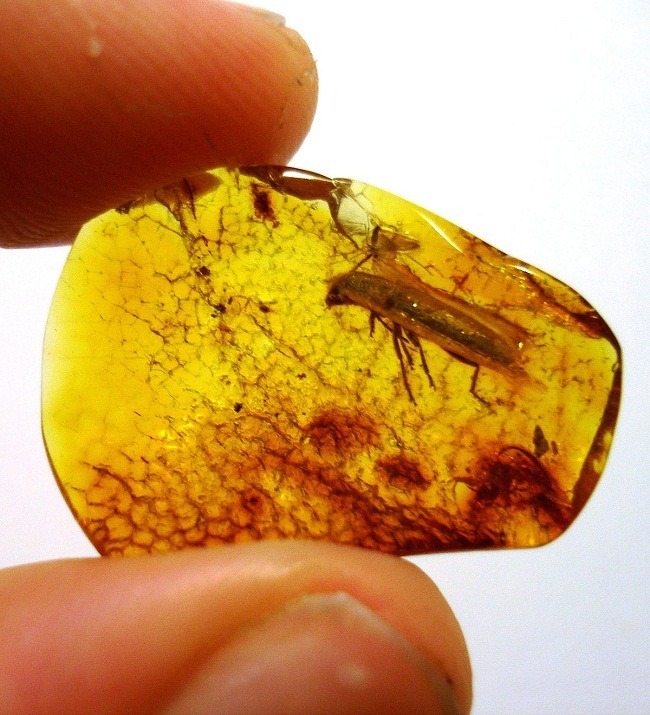 Dinosaur bone gemstone is not the bone derived from dinosaurs’ femur rib bone. 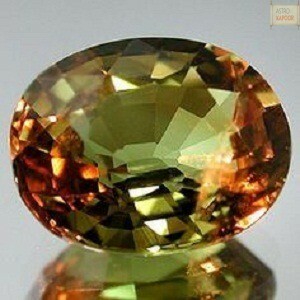 The name is derived from the Greek word “dino “meaning “great and fearful”,. 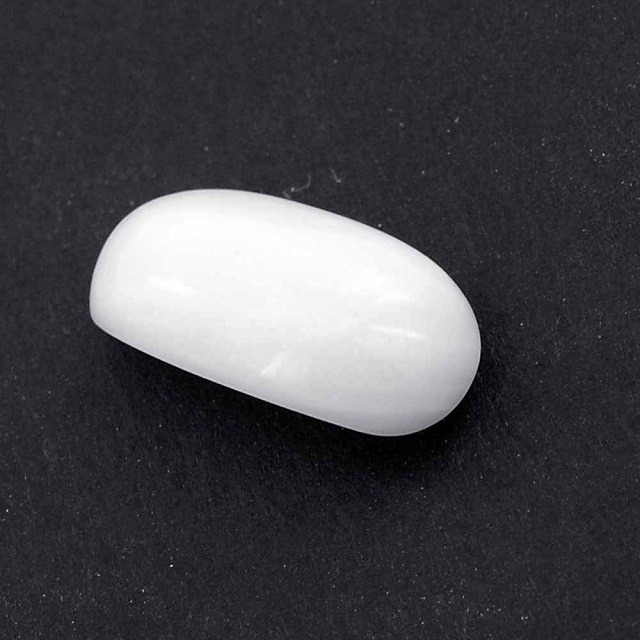 This mineral has the power that has characteristic of bone. 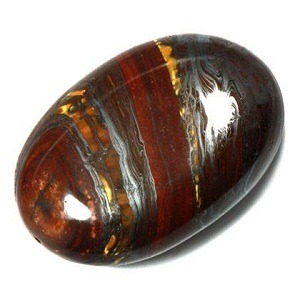 It is one of the organic “stones”, that are full of vital energies, composed of wisdom and magic, like amber or opals or petrified wood. 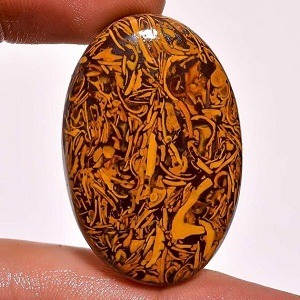 Dinosaurs bone gemstone is composed of petrified remains composed of dinosaur, which has been permeated by minerals thousands of years. 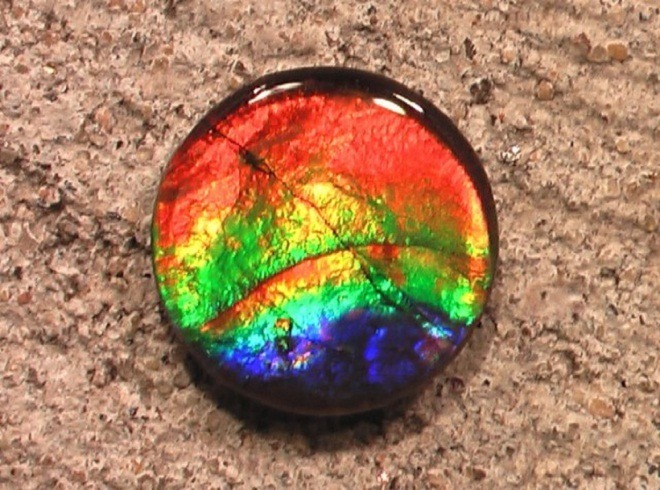 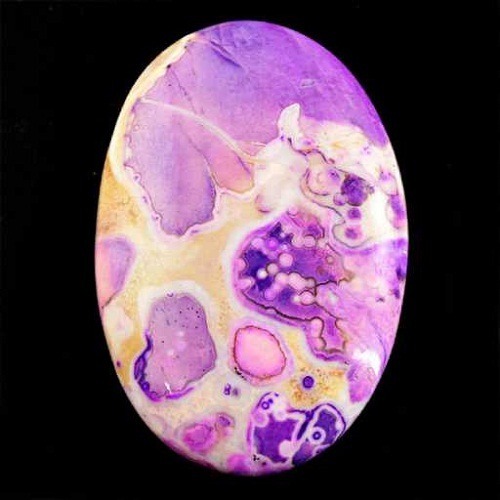 The color of dinosaur gemstone bone is formed by the ingrained remnants, found in the water and it varies greatly from those found away from water. 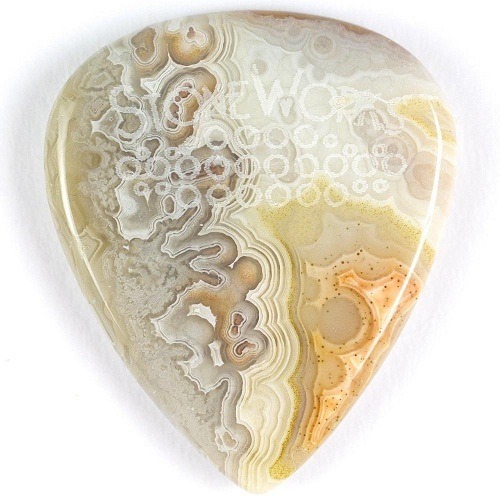 Calcite agate and other minerals may be assist the Gem Bone in creating a sparkling coloring. 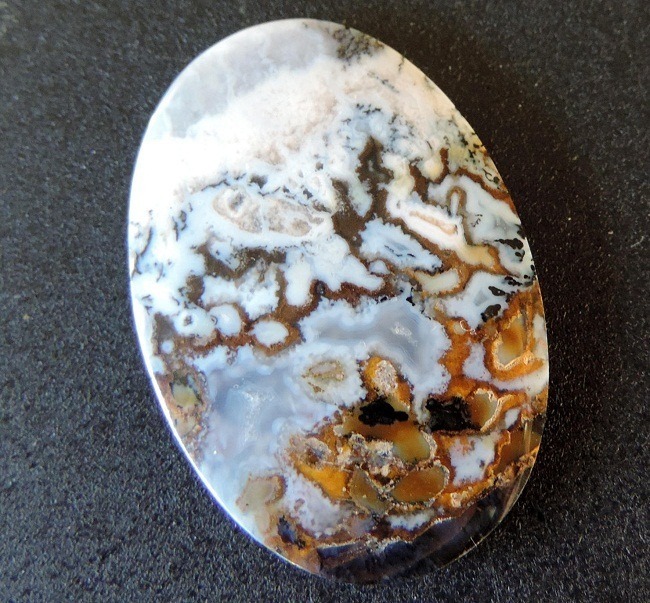 Dino Bone (Gem Bone, Gem bone) is formed by the petrified fossil, and has the same core energy properties. 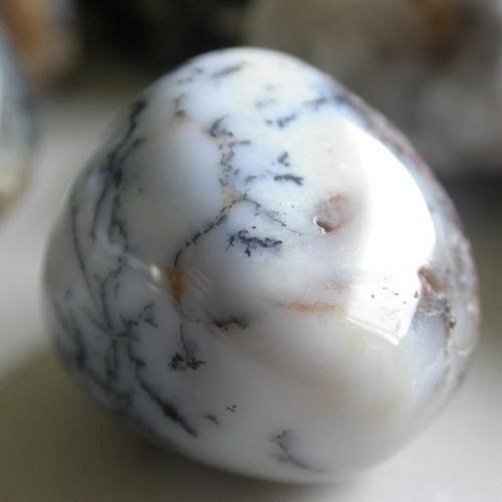 It is considered a stone that imparts memory and ancient knowledge; it is deeply rooted in antiquity. 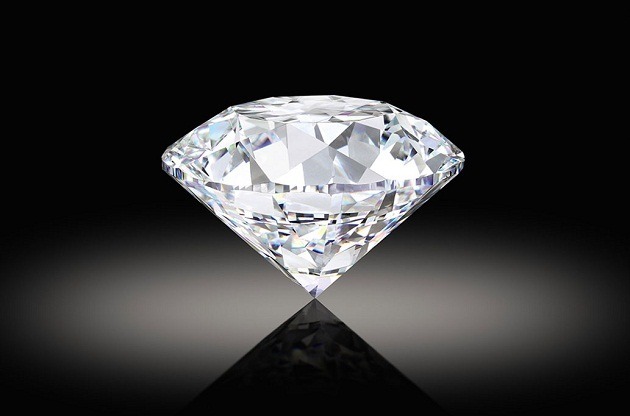 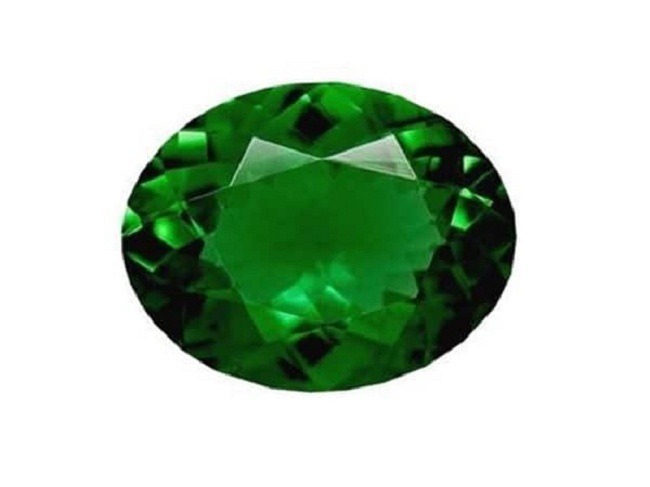 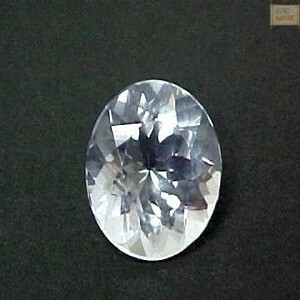 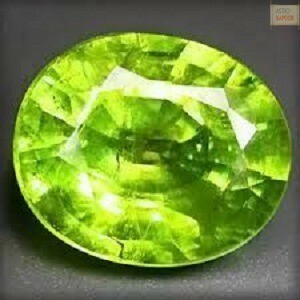 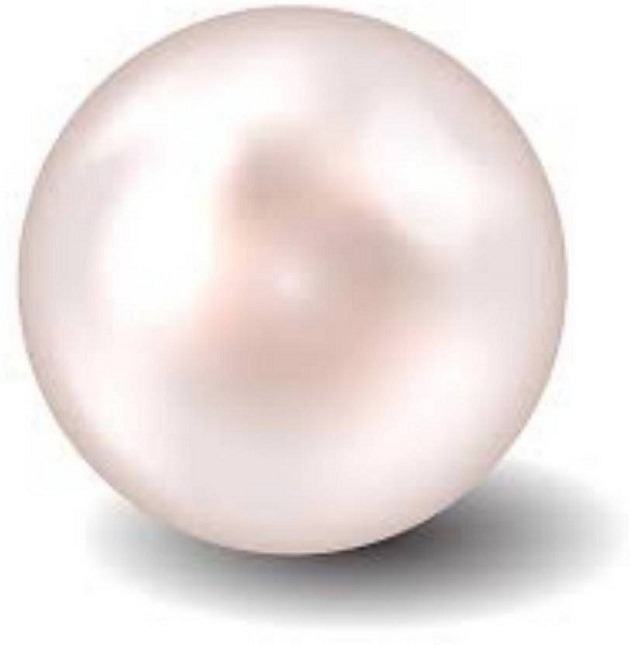 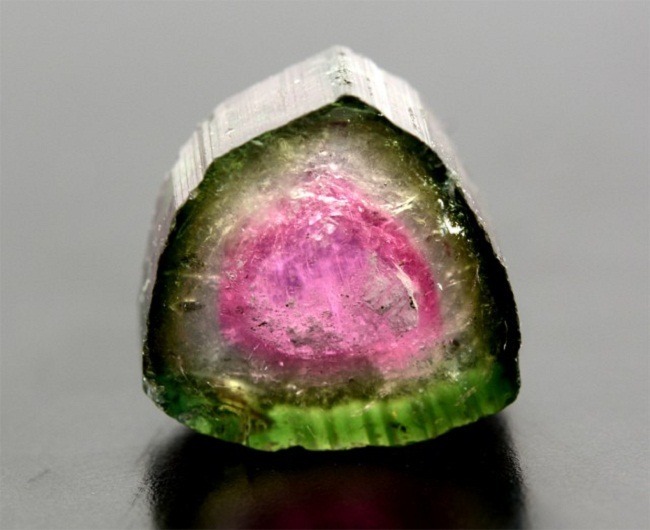 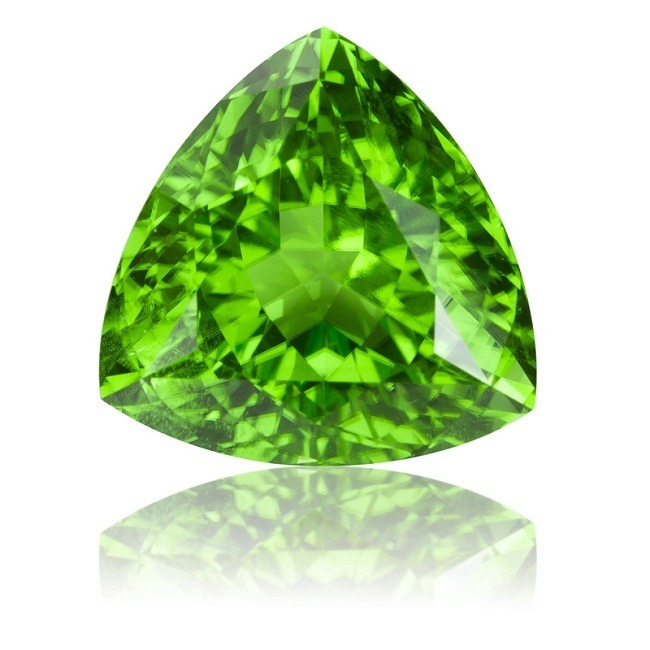 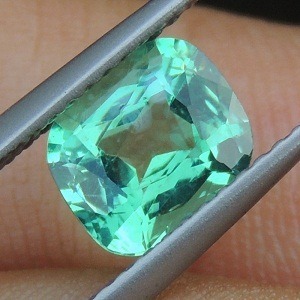 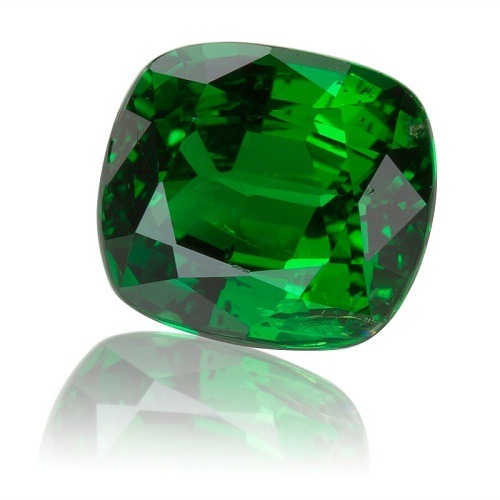 This is gem used in the past life healing. 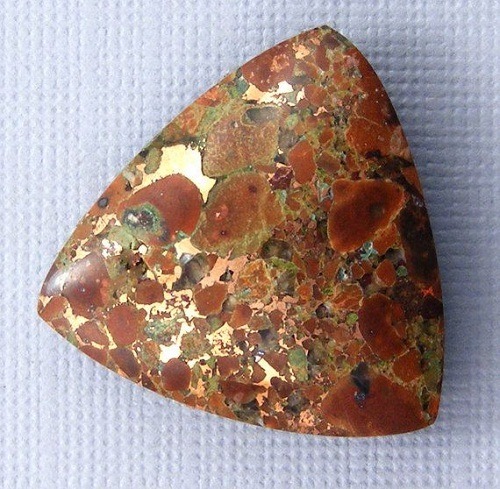 Dinosaur Bone Gemstone is associated to Mars as well as Saturn. 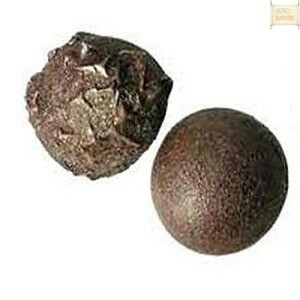 It is known to increase energy and survival capacity as well as communication skills. 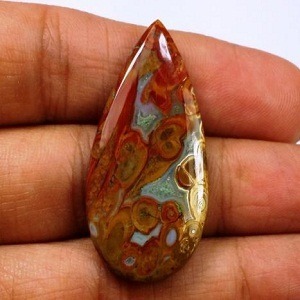 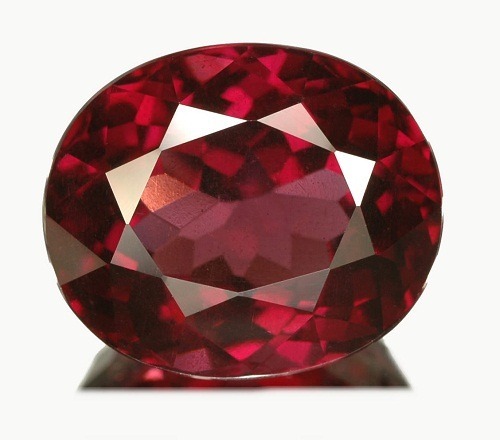 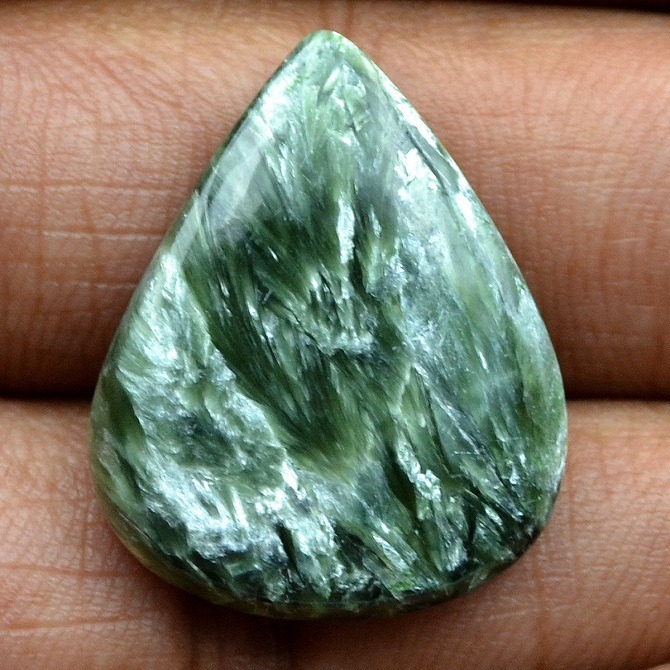 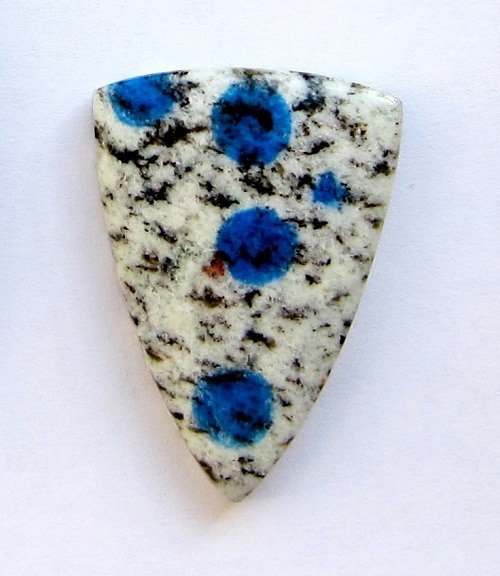 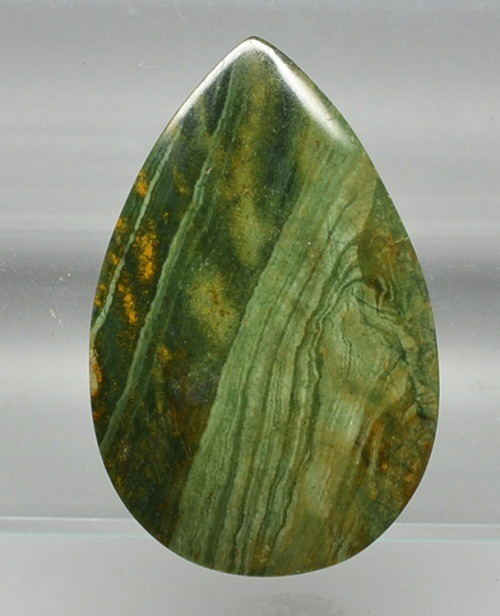 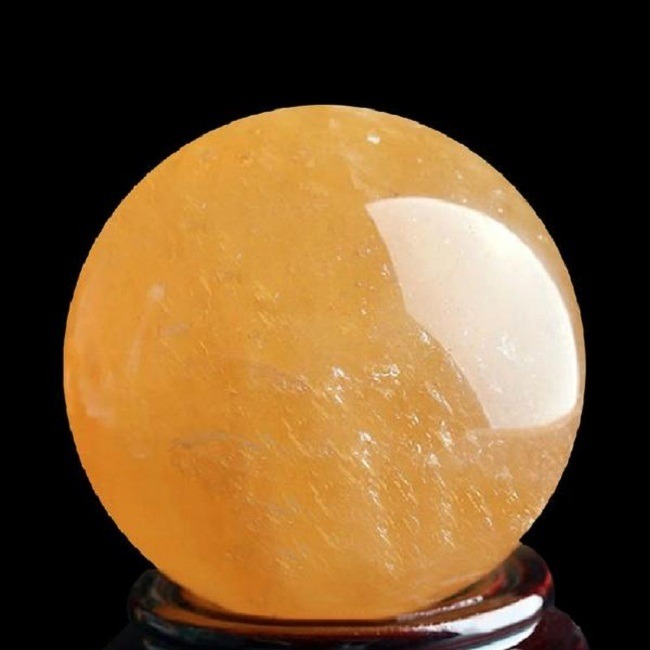 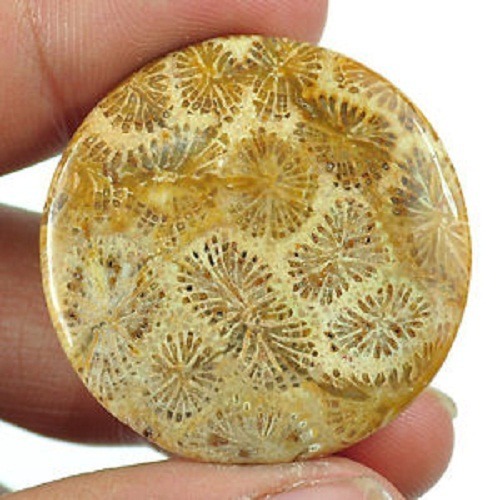 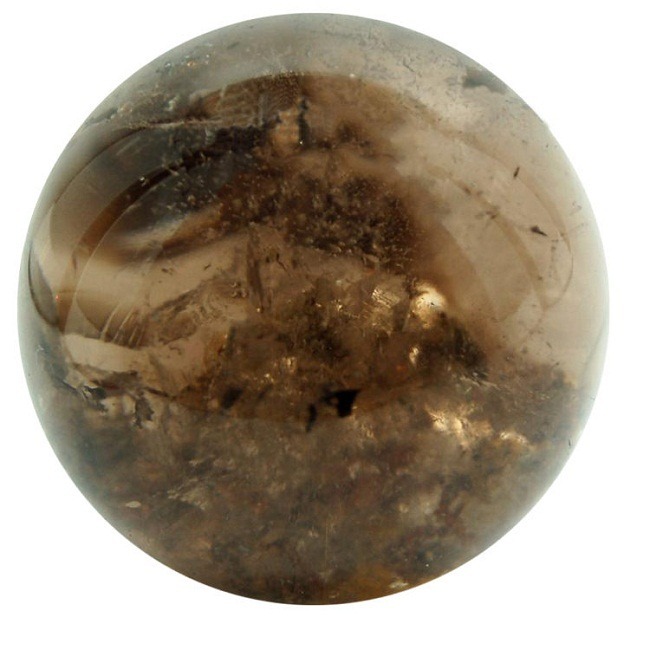 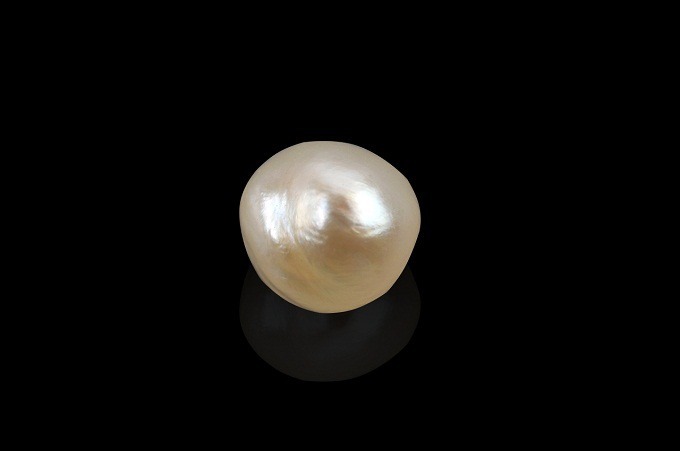 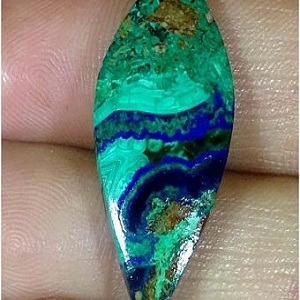 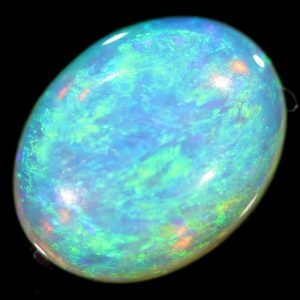 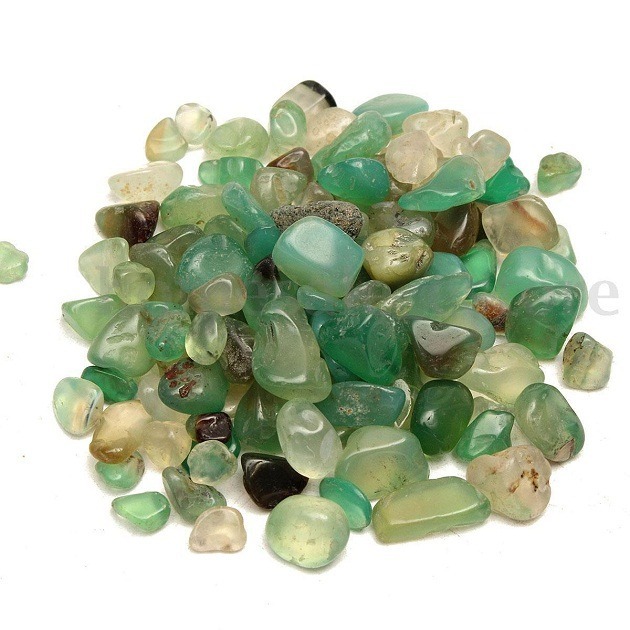 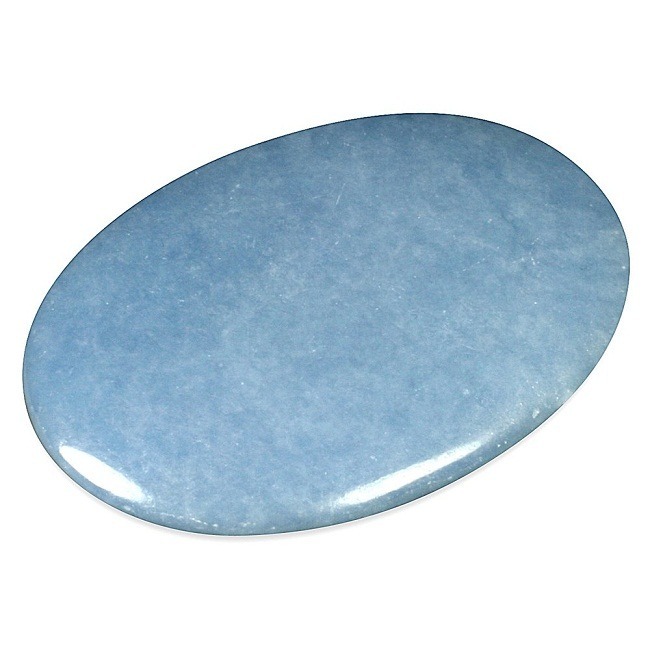 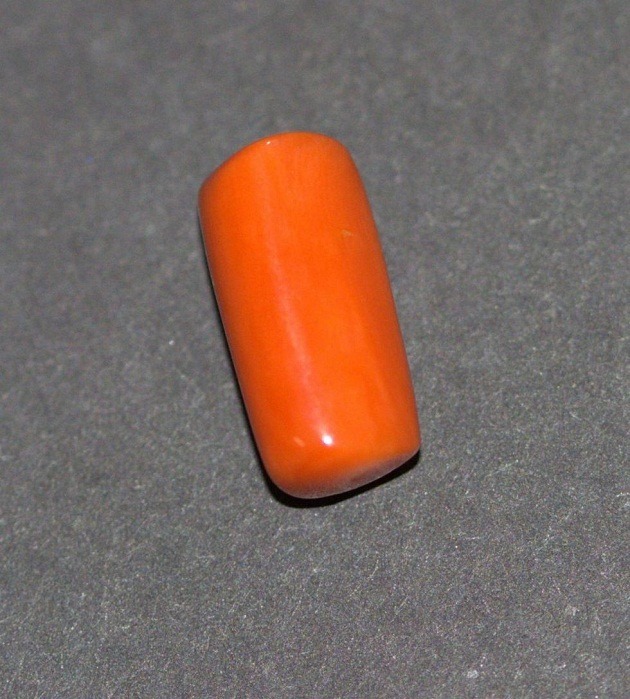 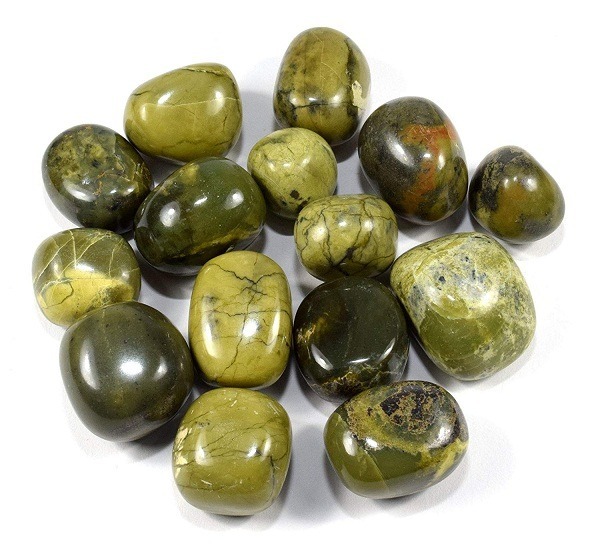 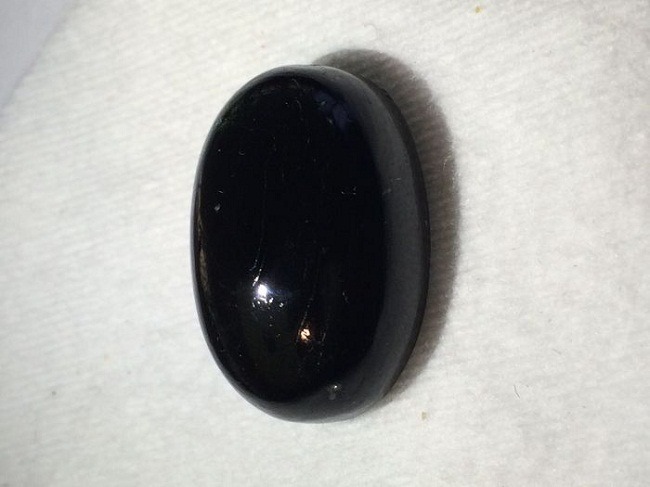 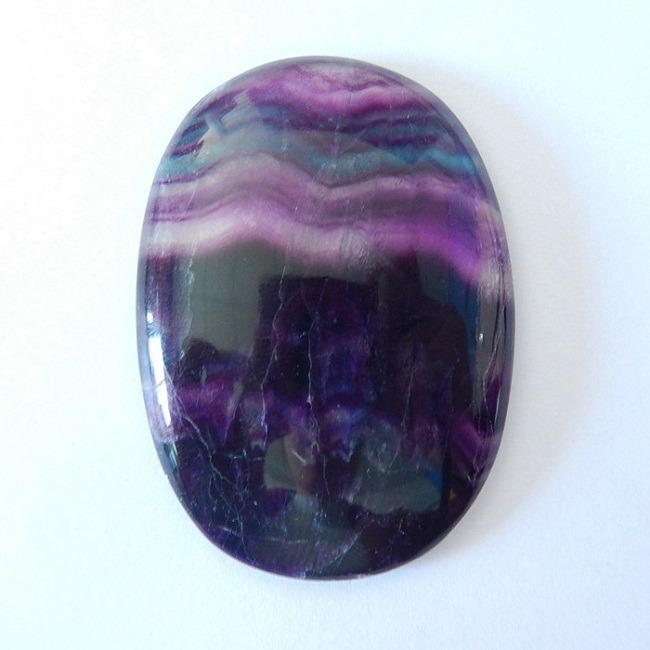 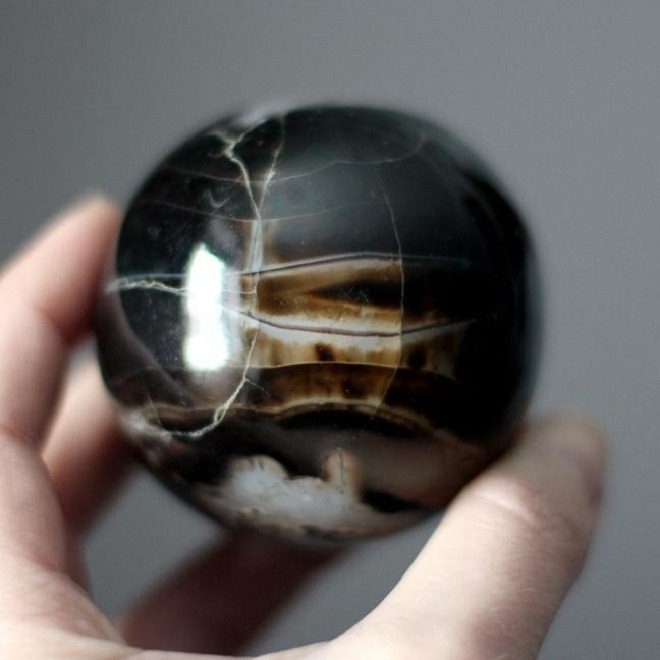 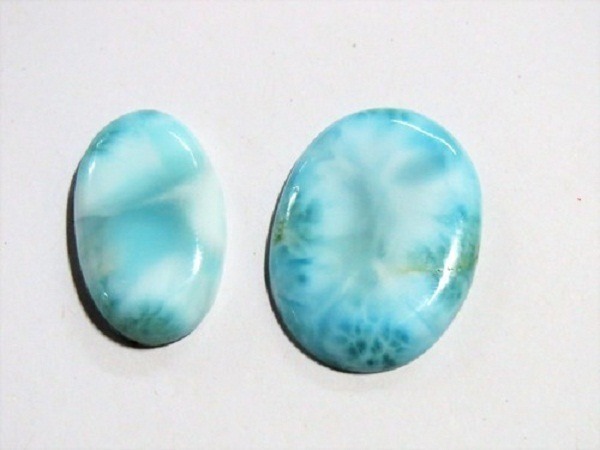 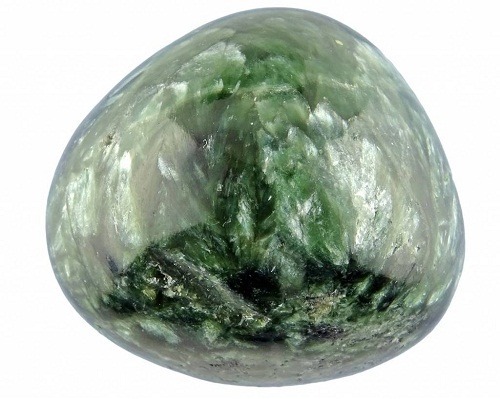 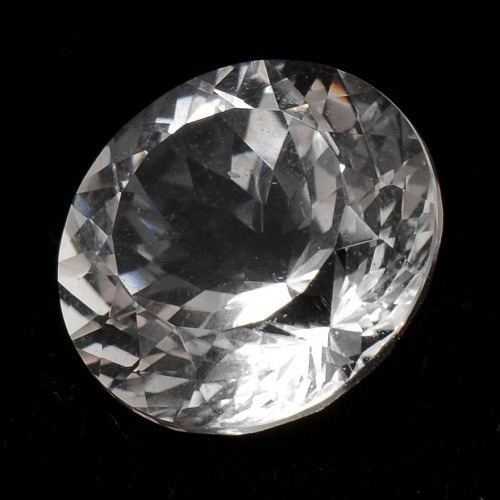 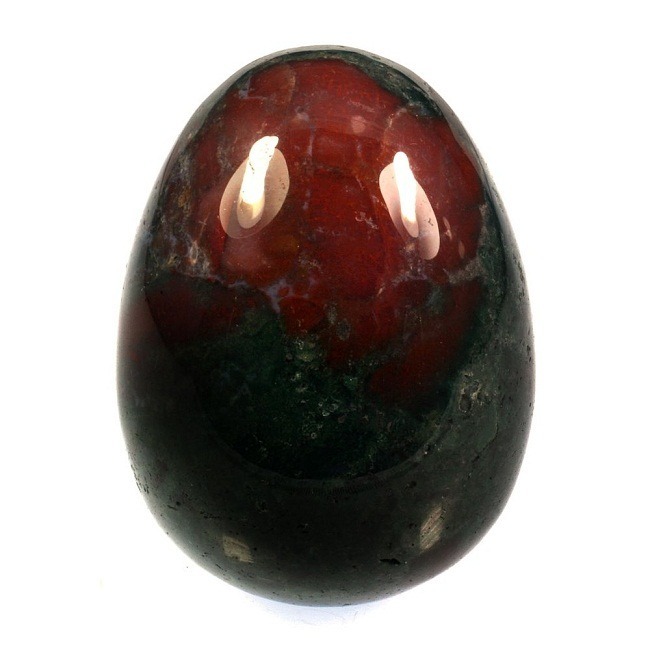 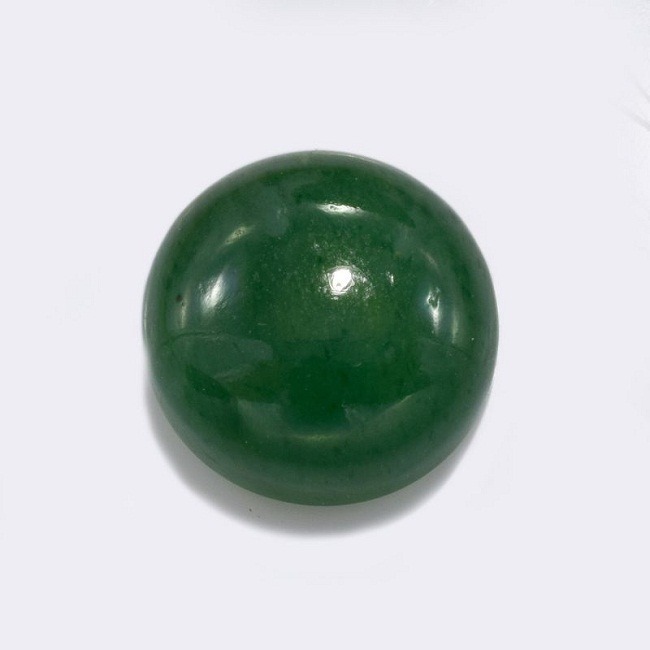 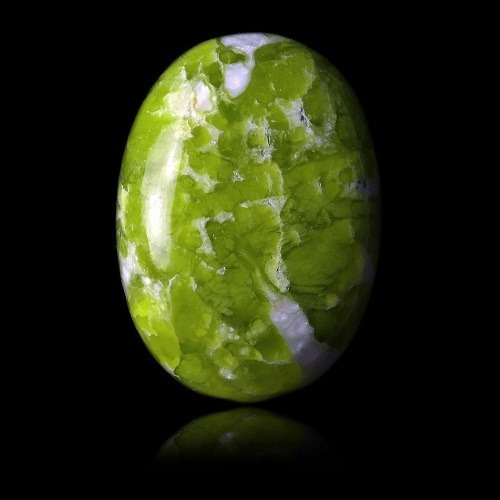 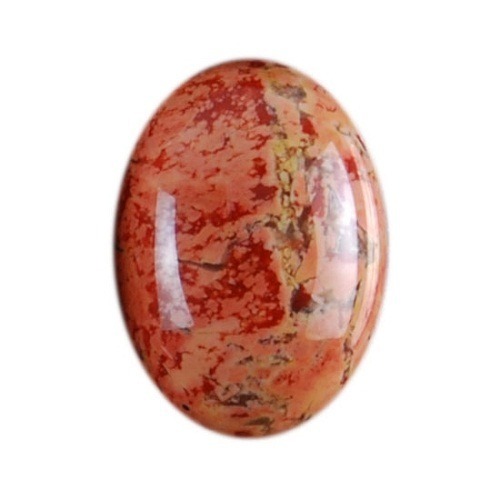 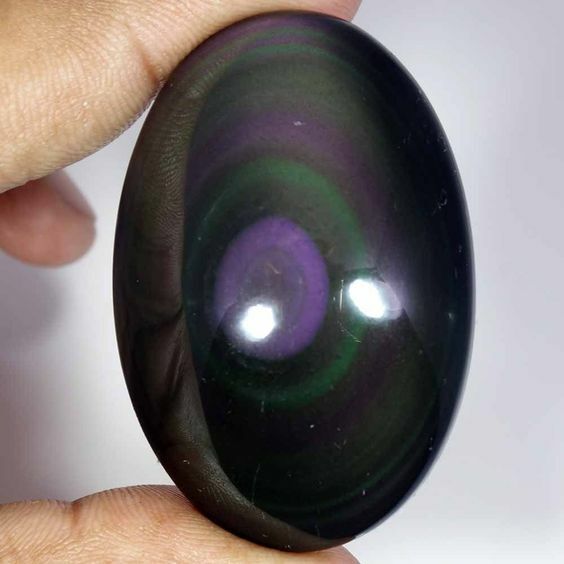 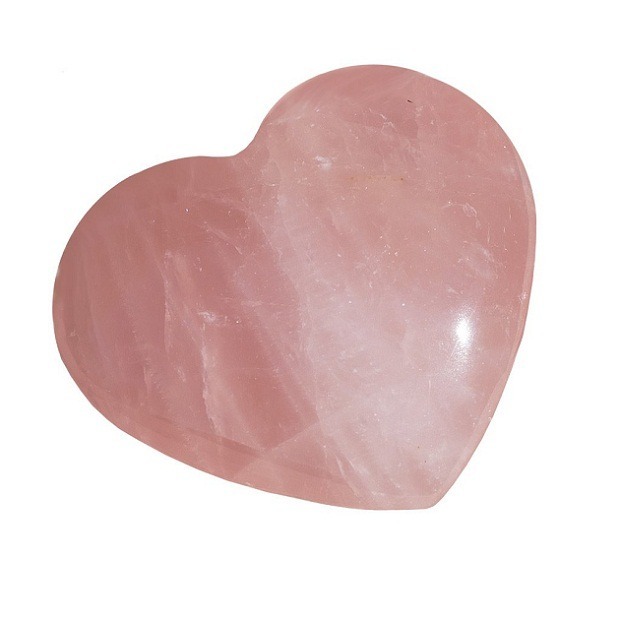 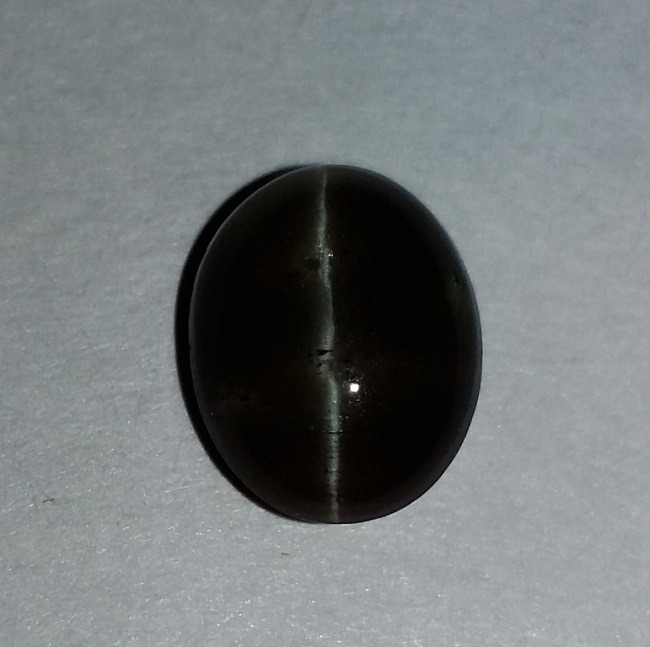 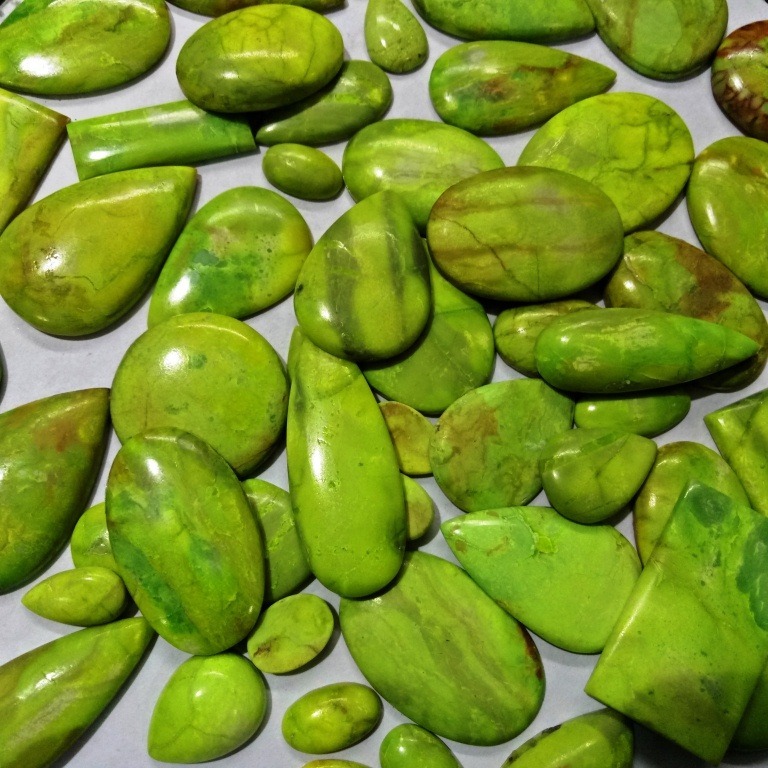 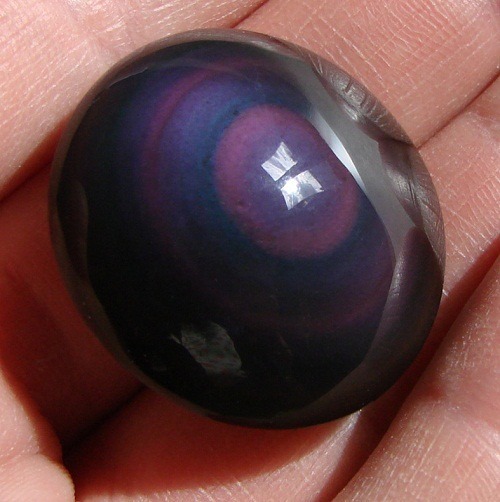 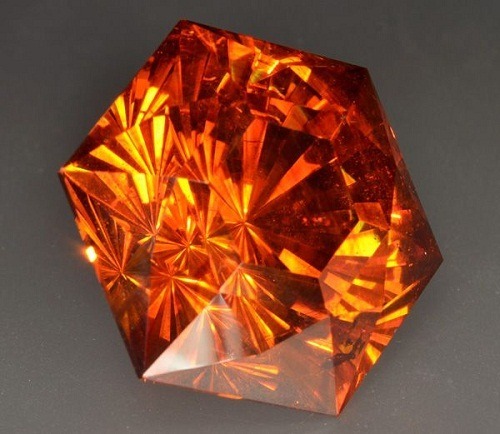 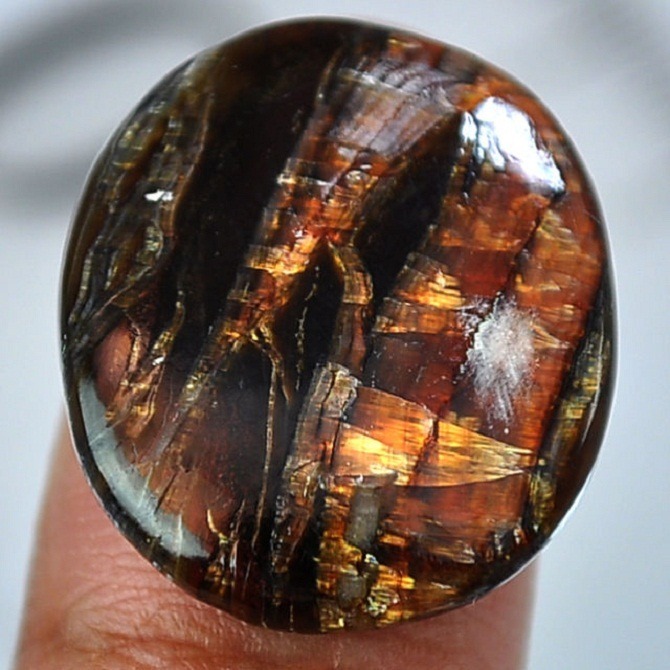 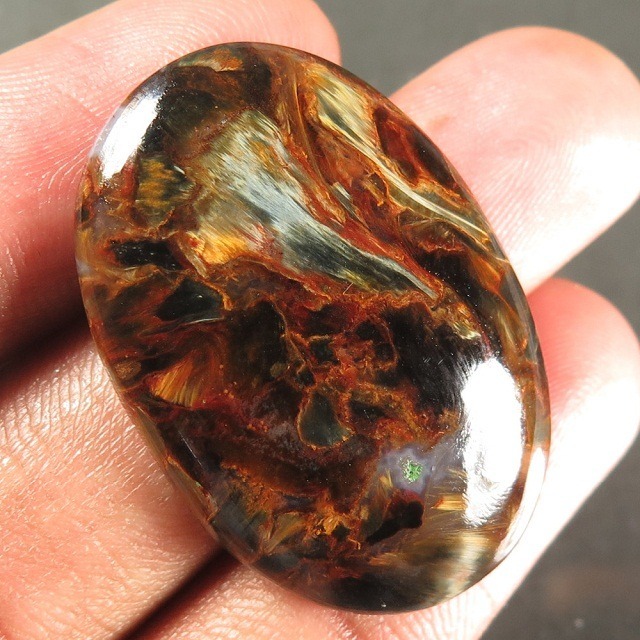 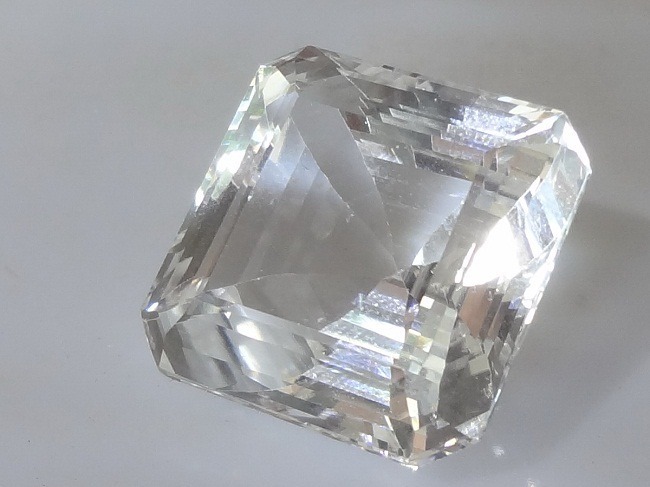 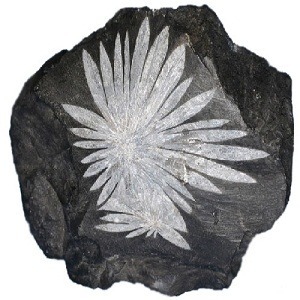 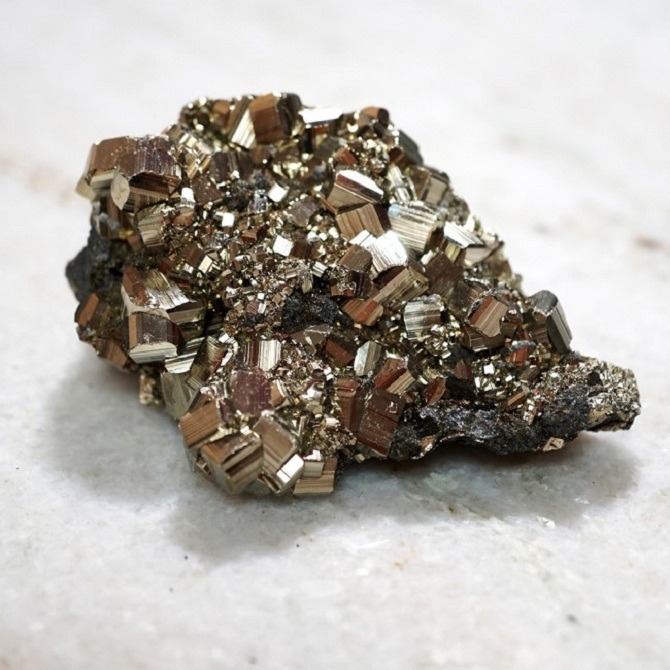 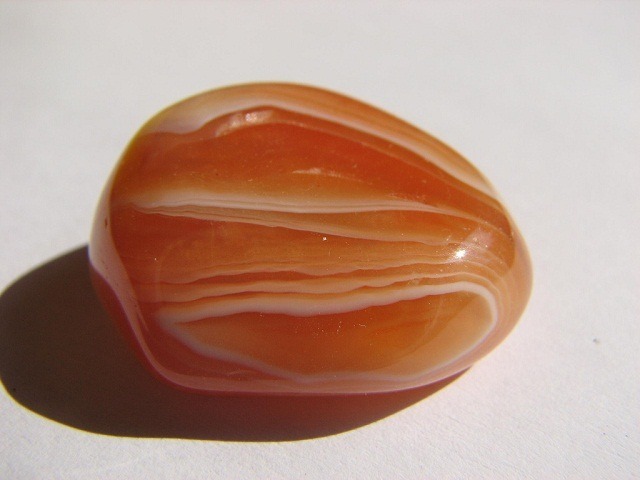 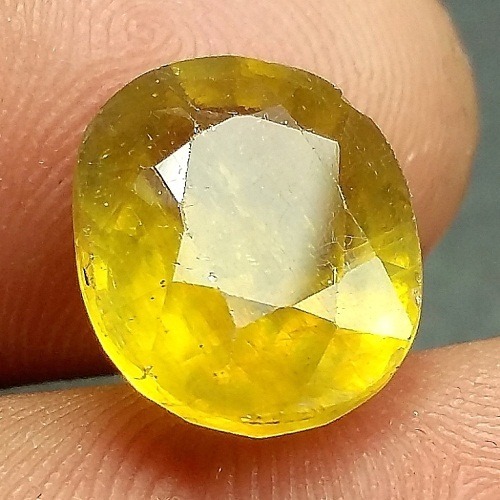 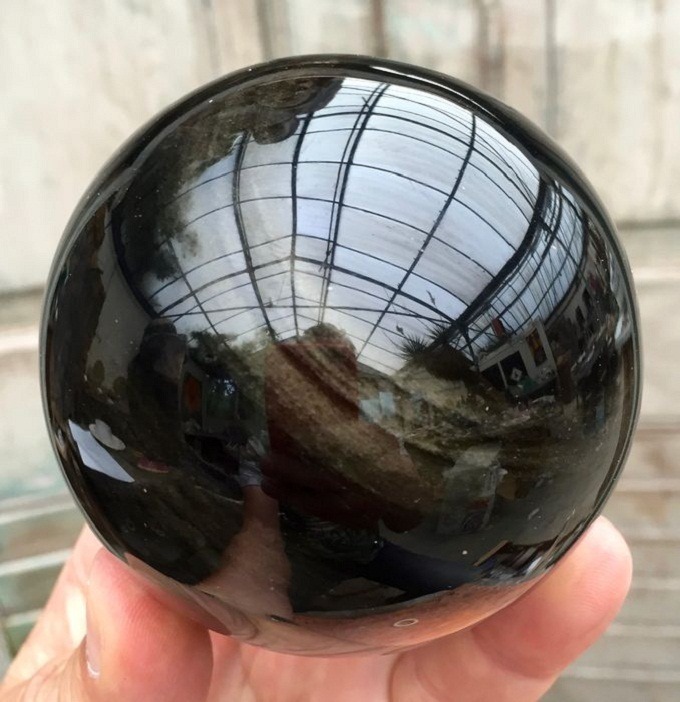 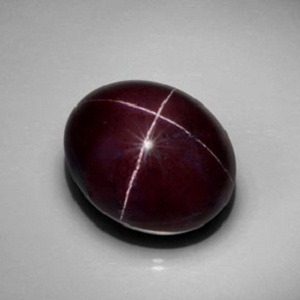 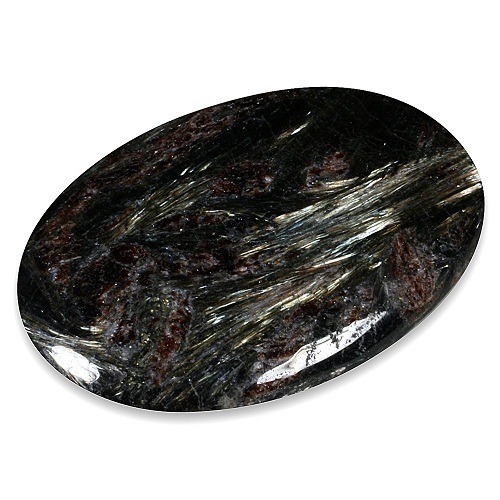 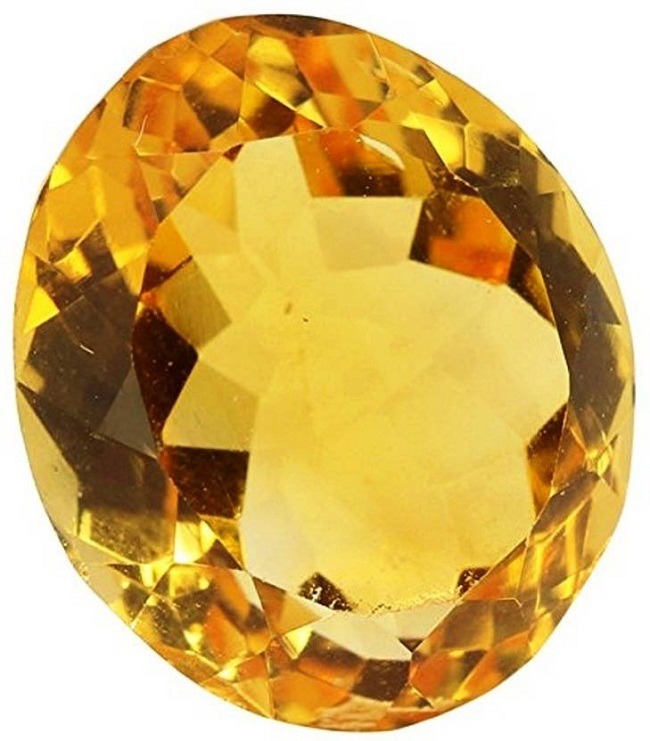 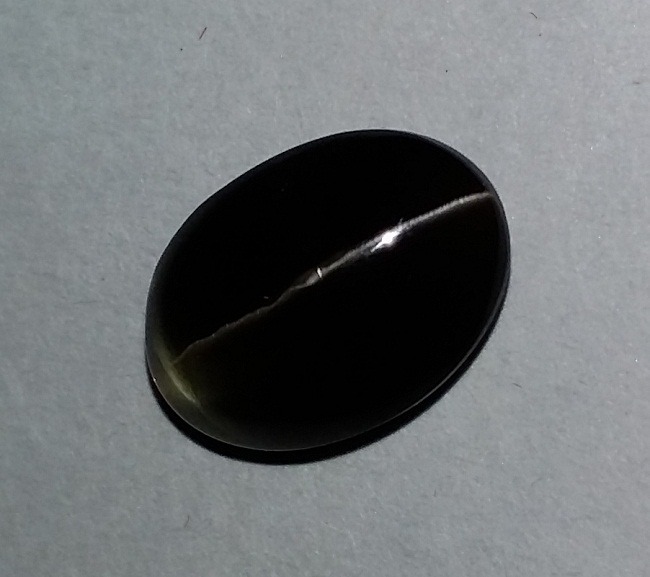 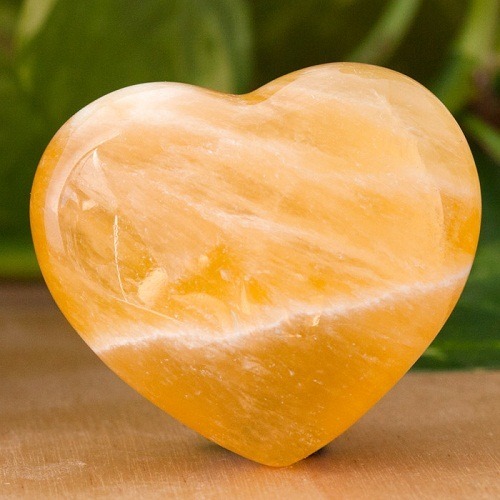 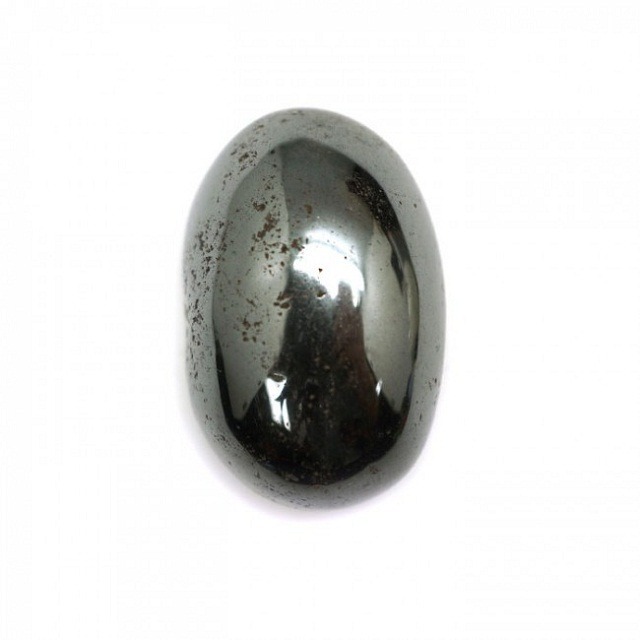 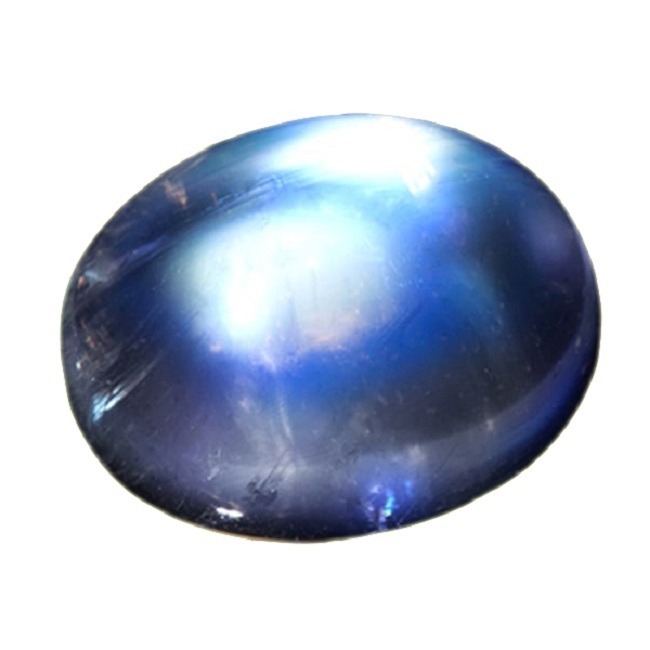 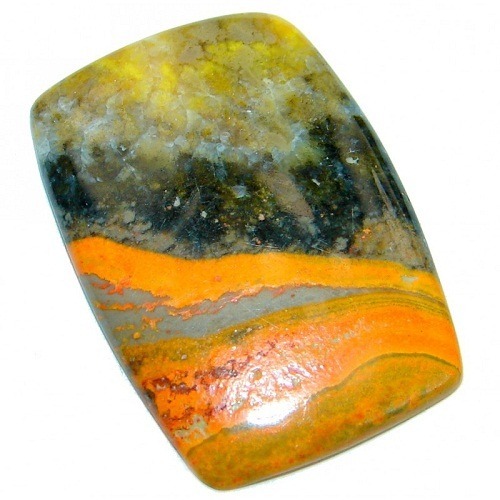 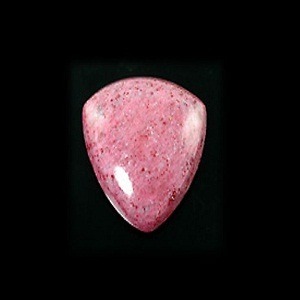 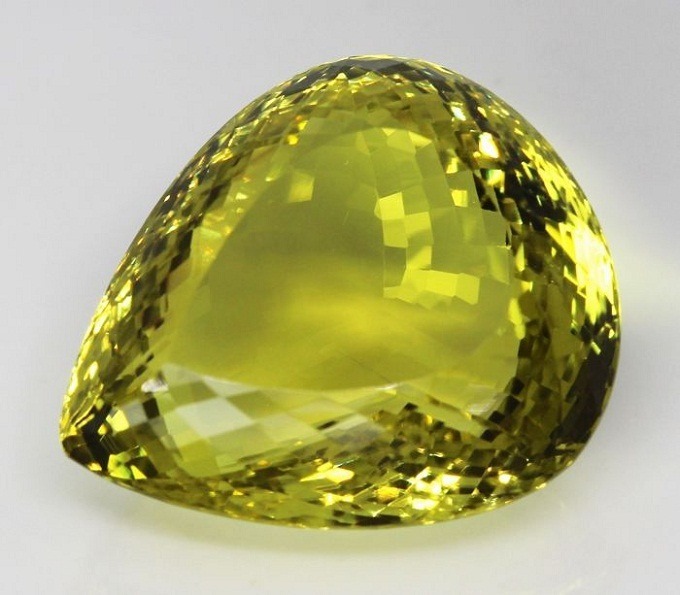 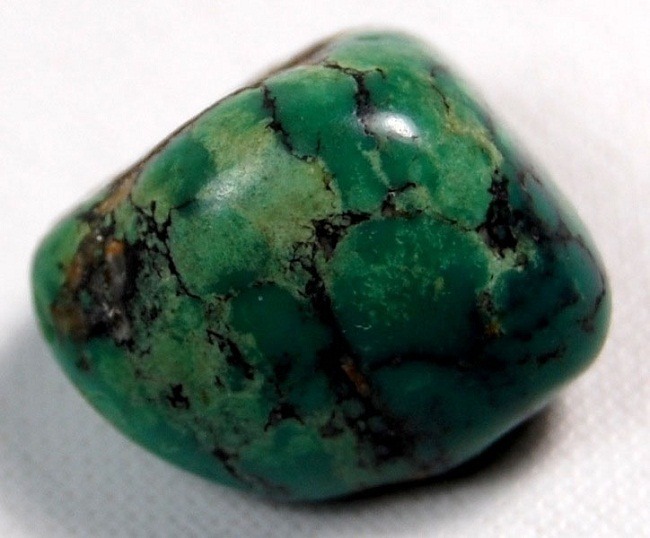 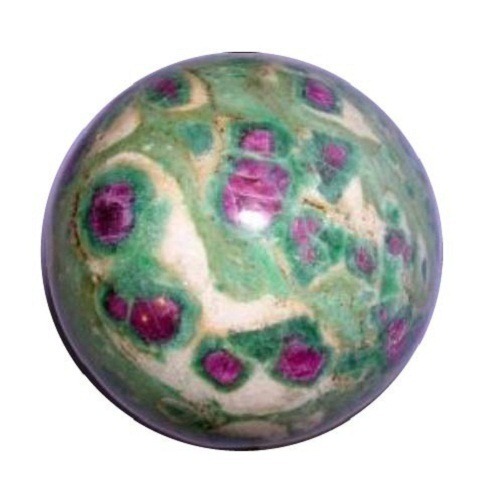 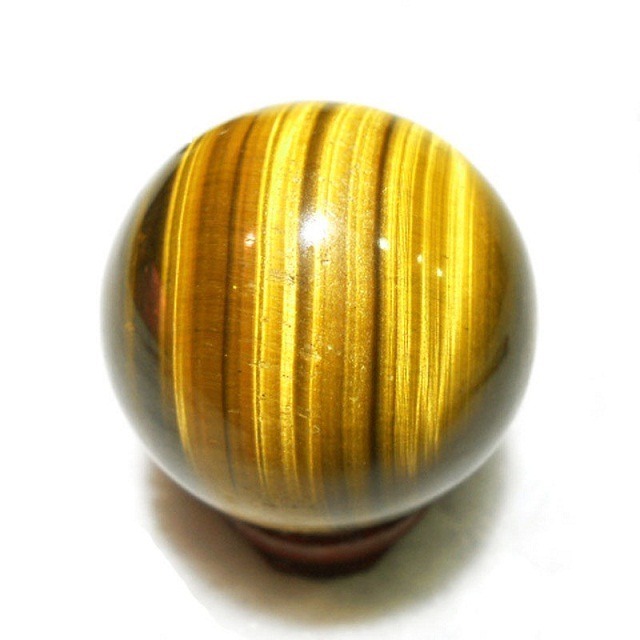 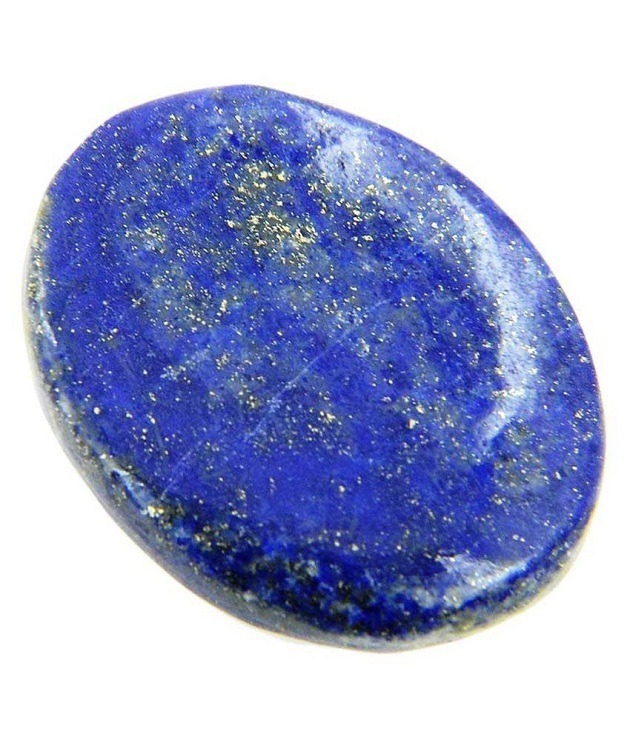 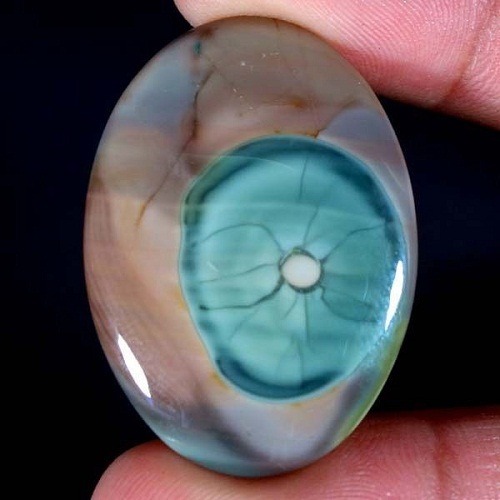 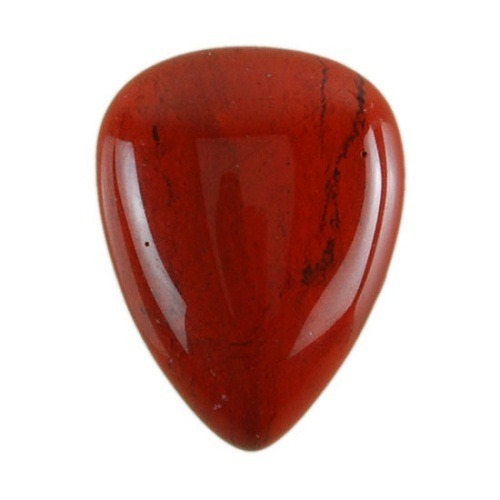 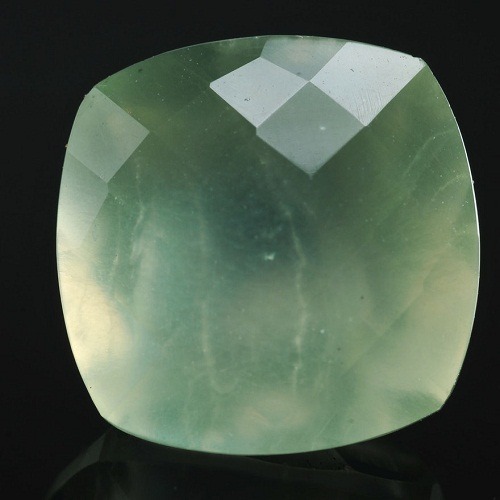 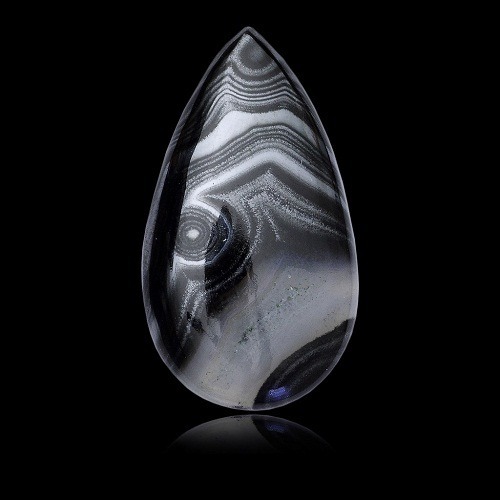 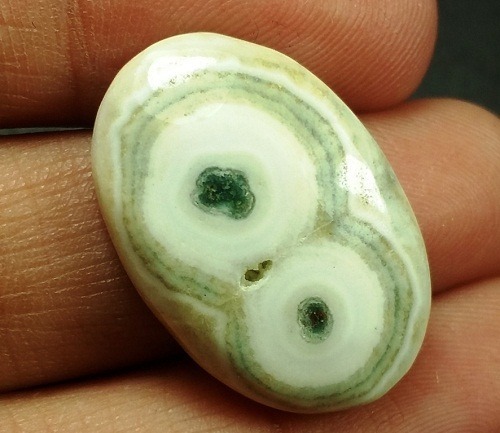 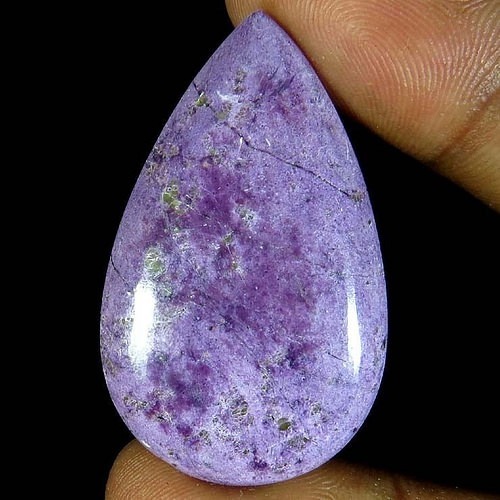 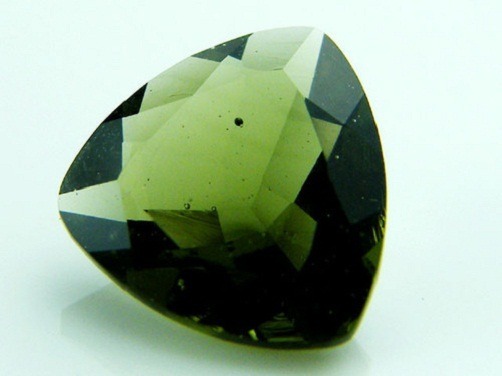 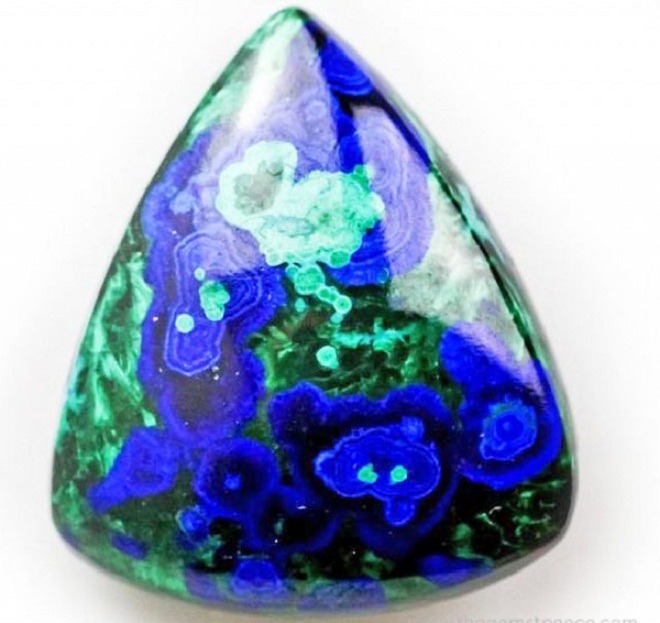 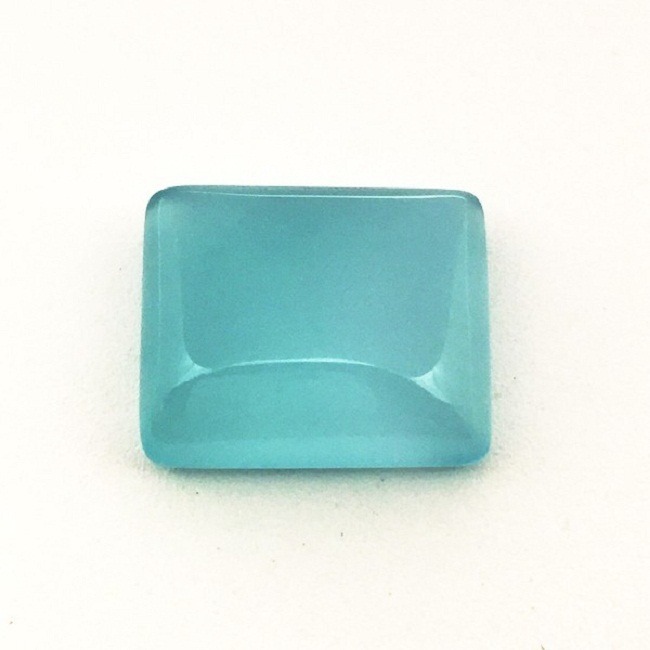 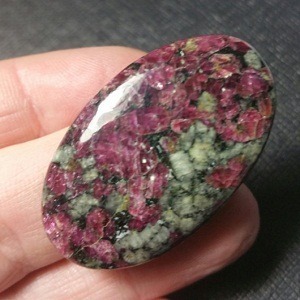 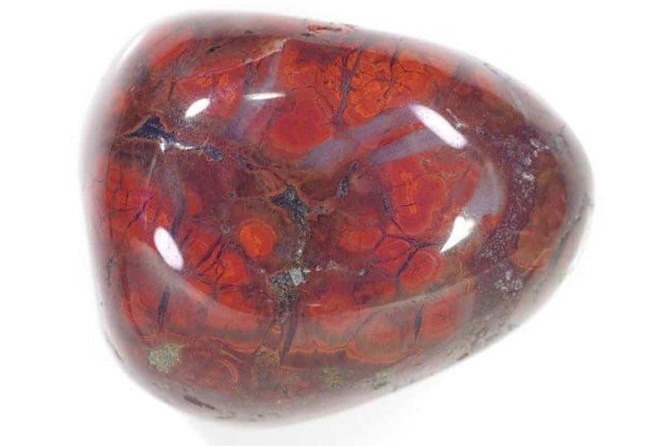 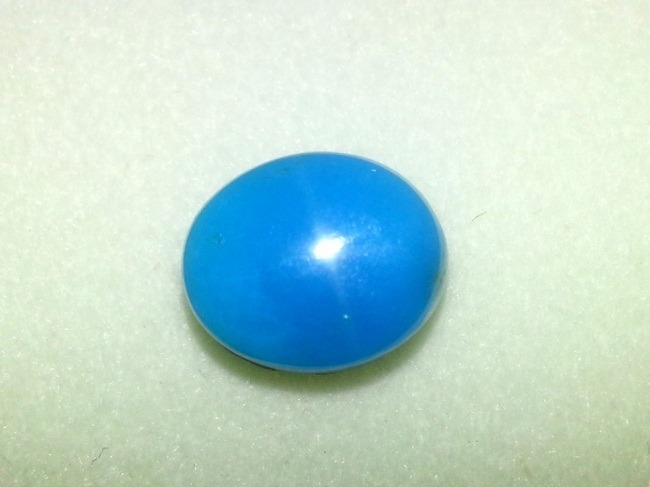 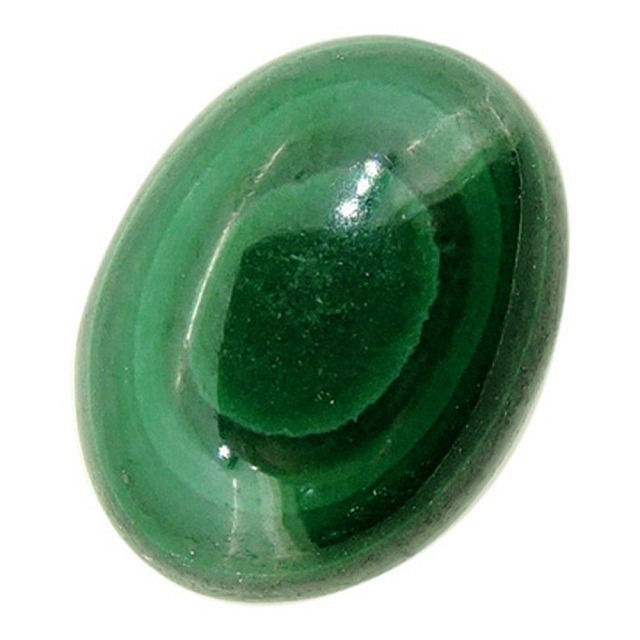 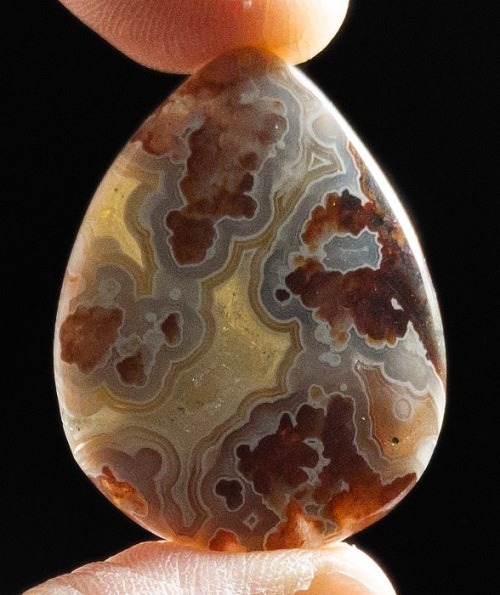 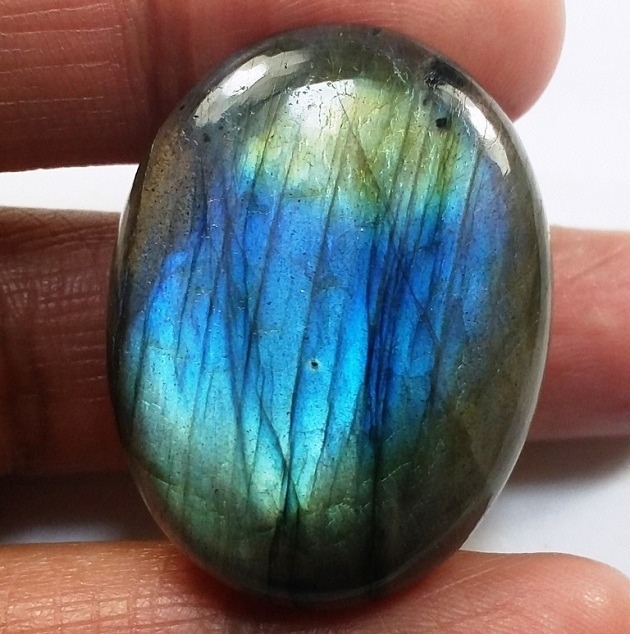 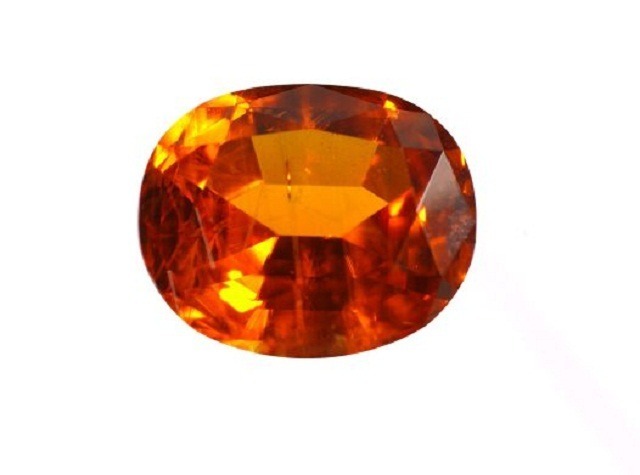 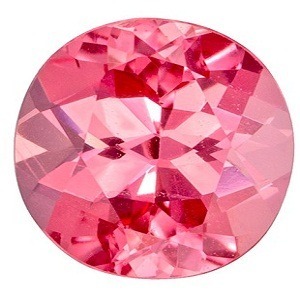 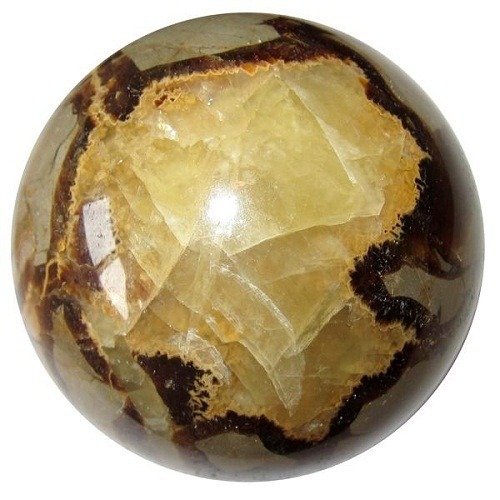 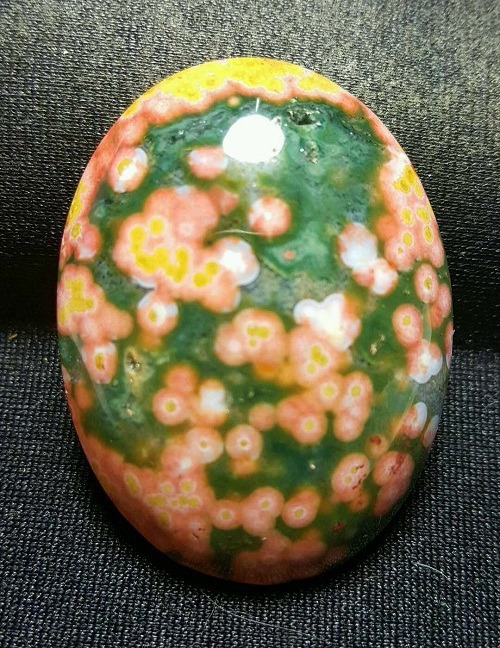 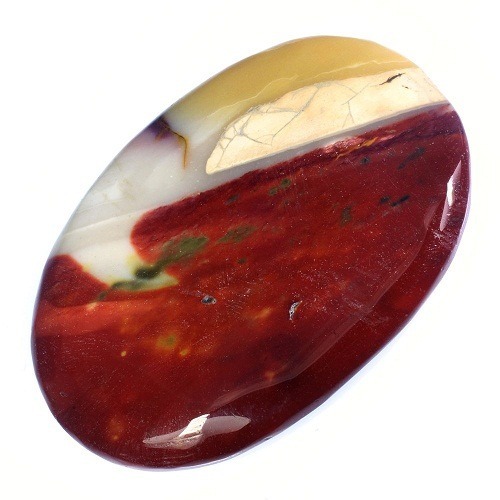 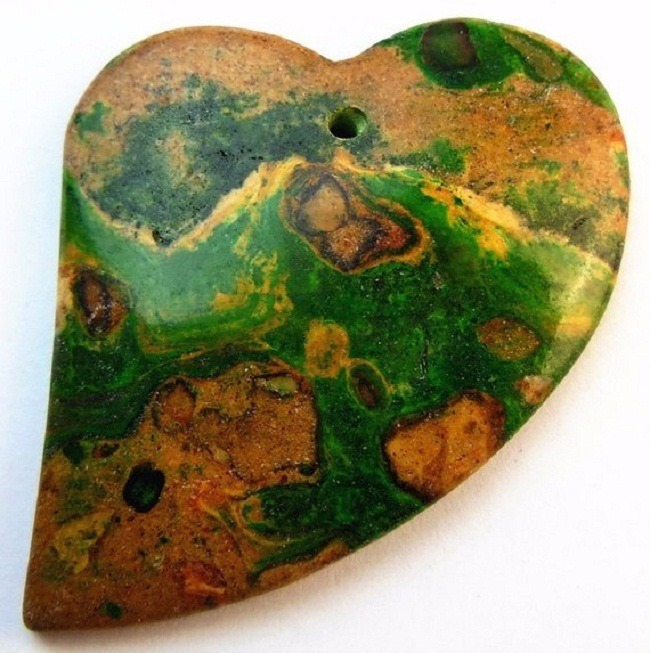 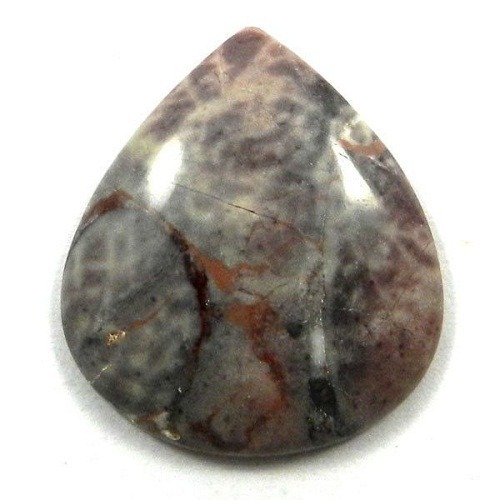 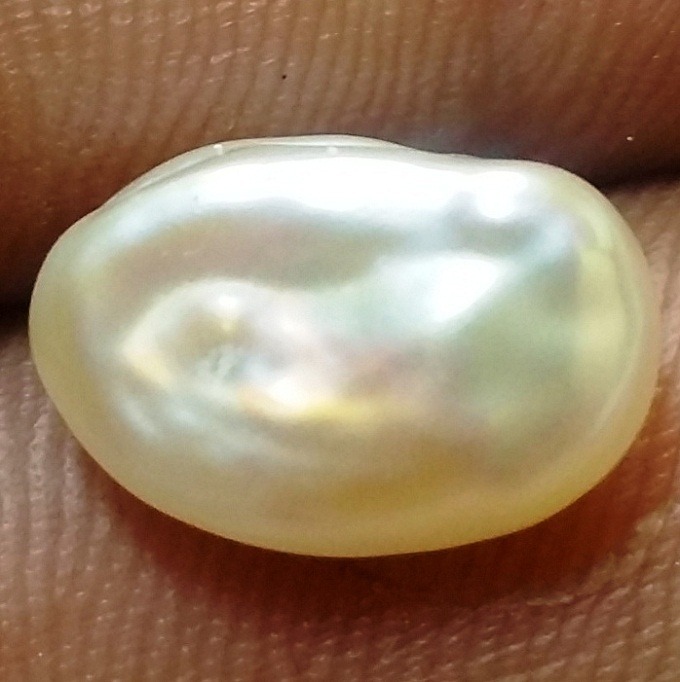 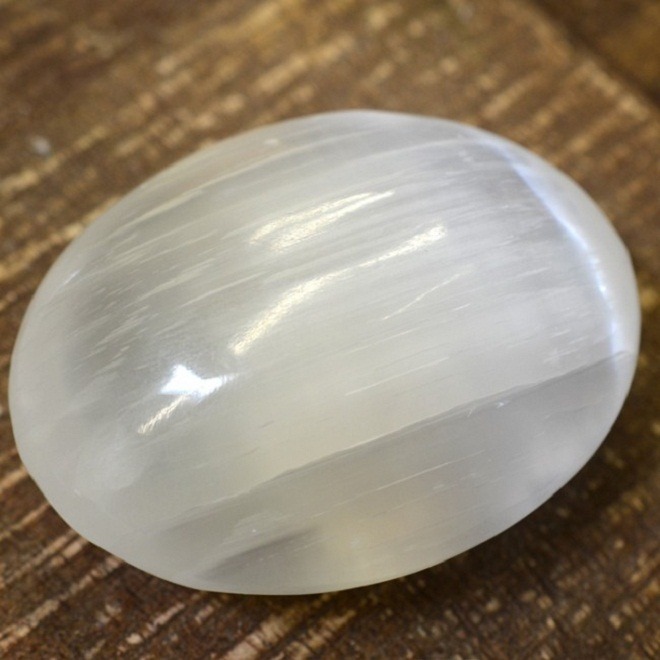 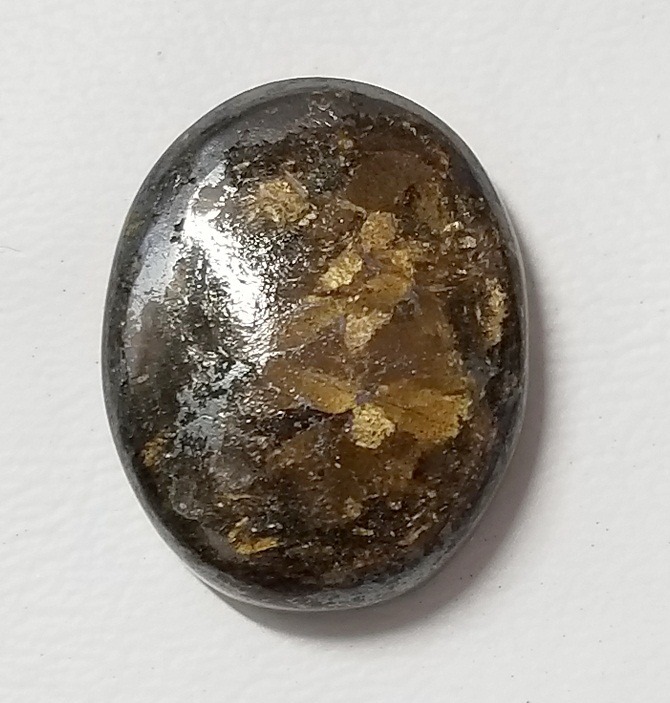 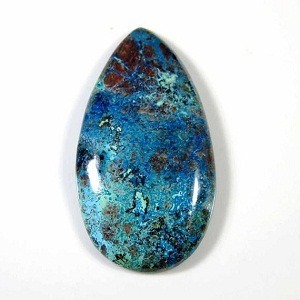 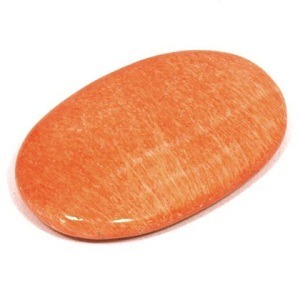 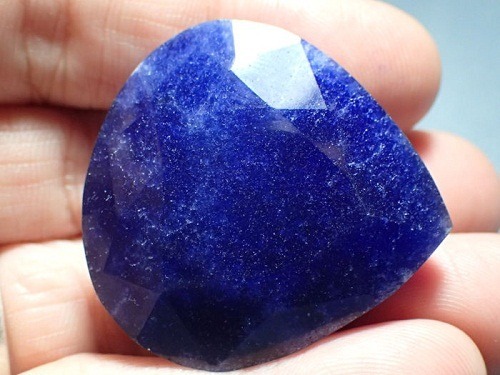 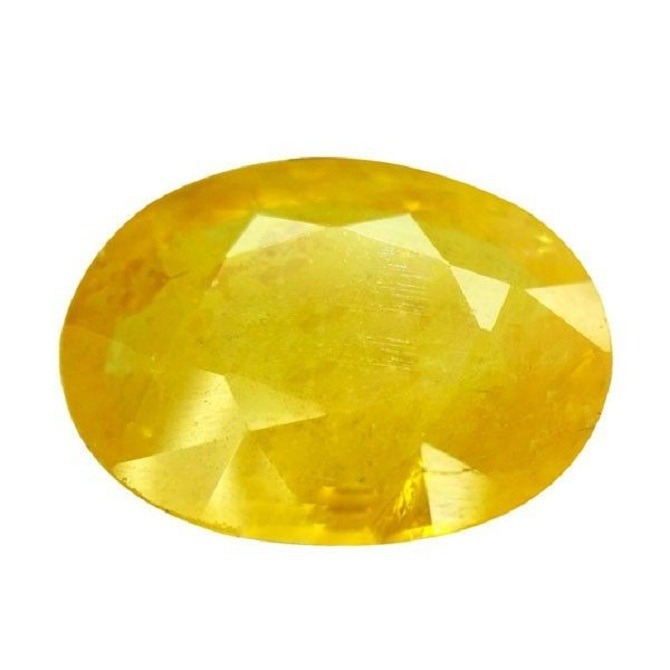 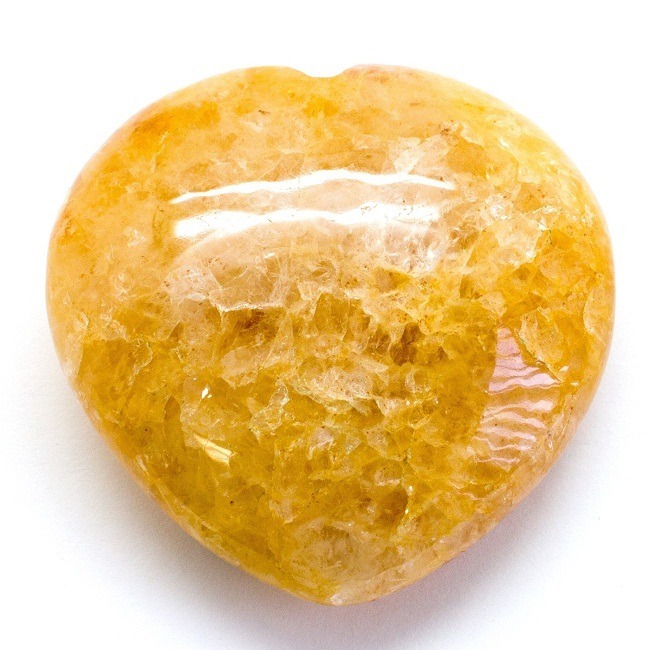 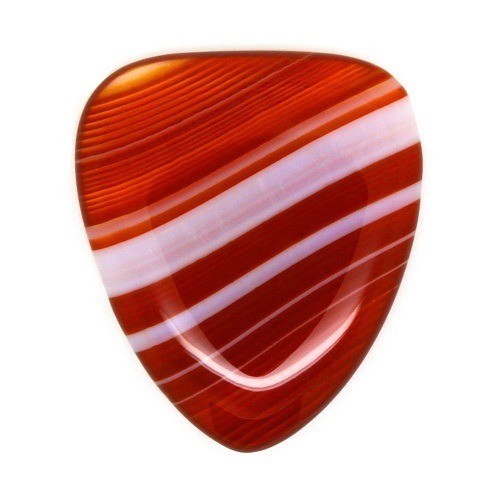 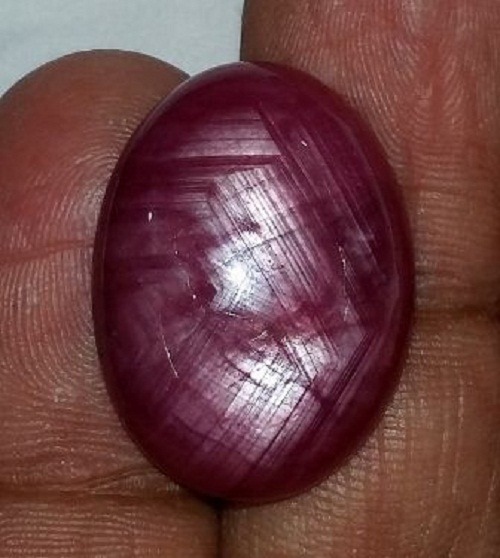 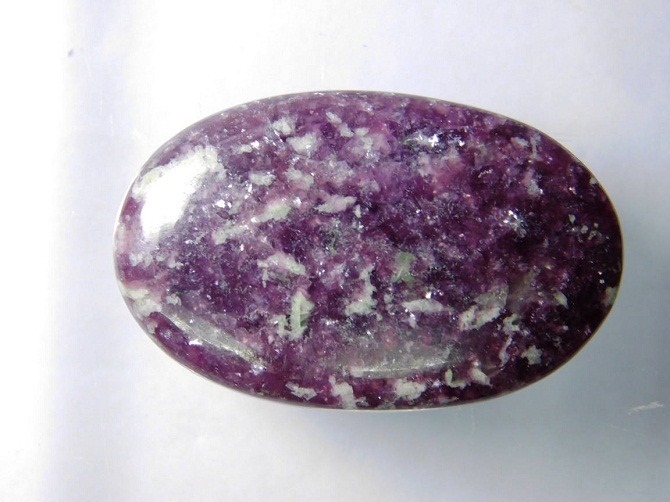 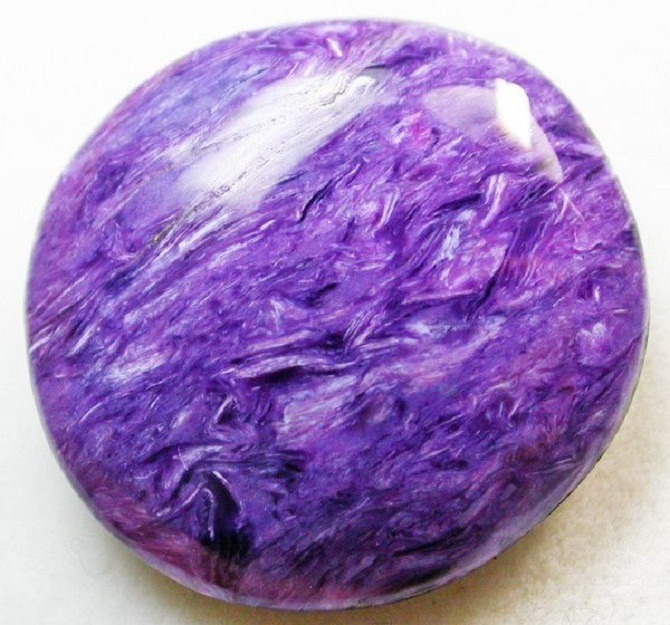 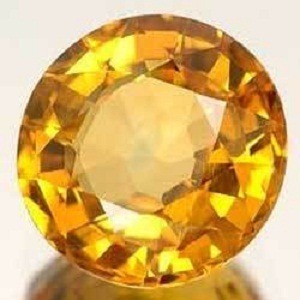 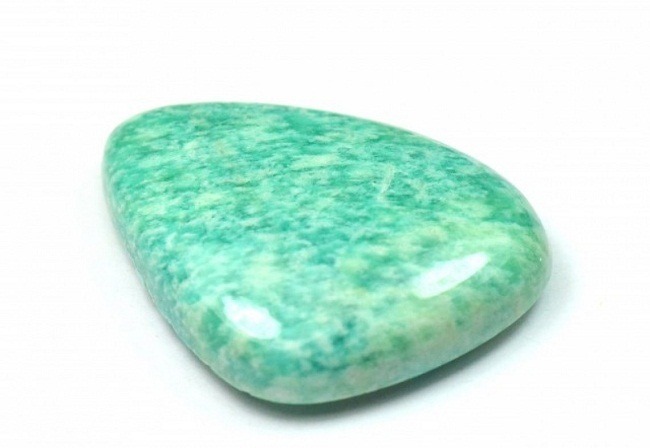 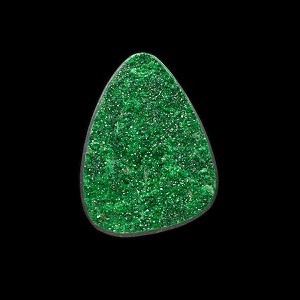 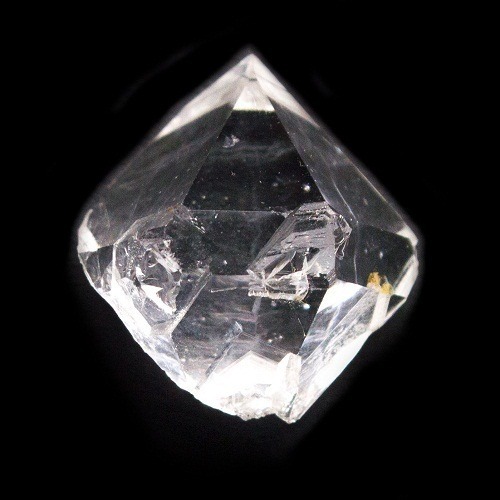 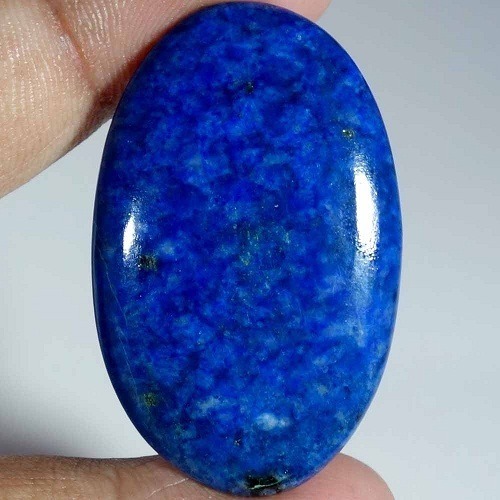 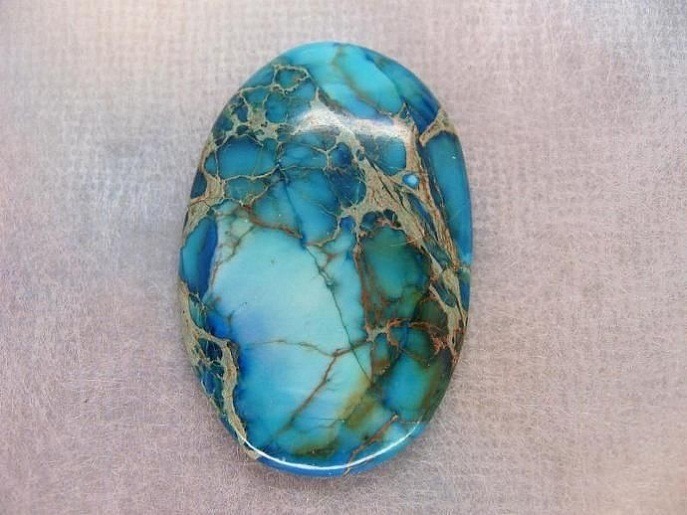 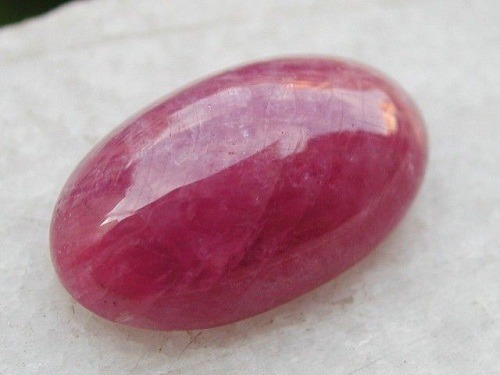 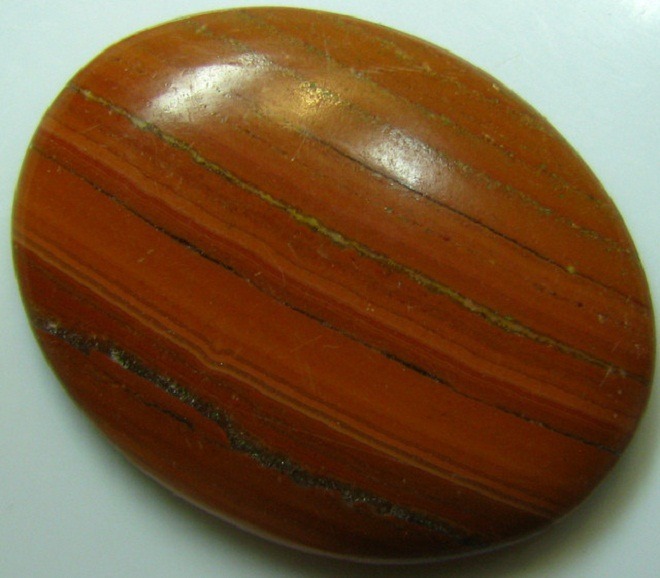 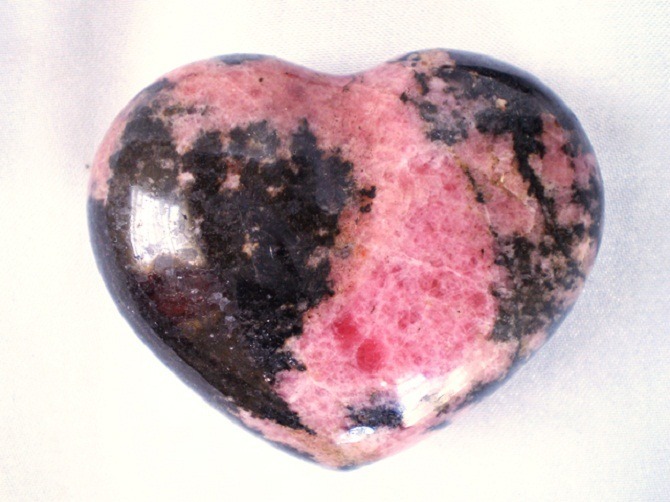 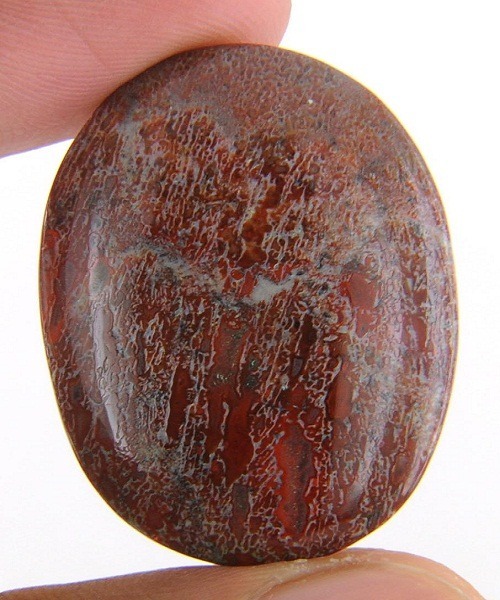 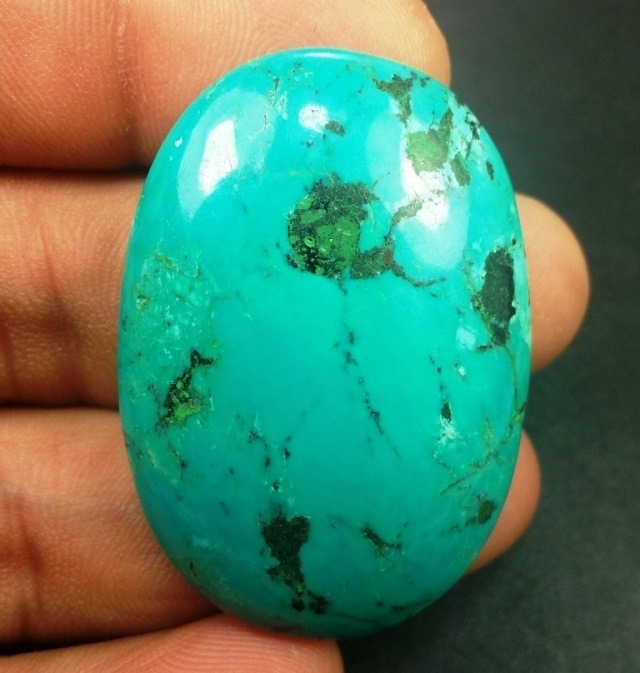 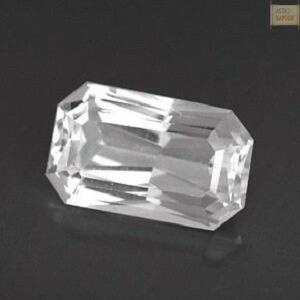 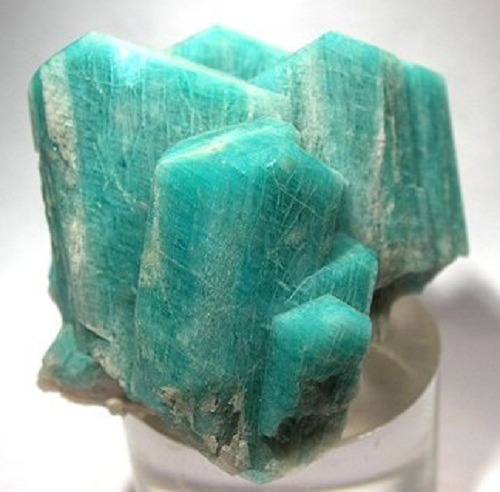 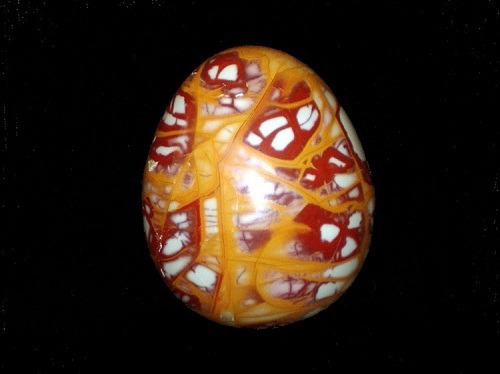 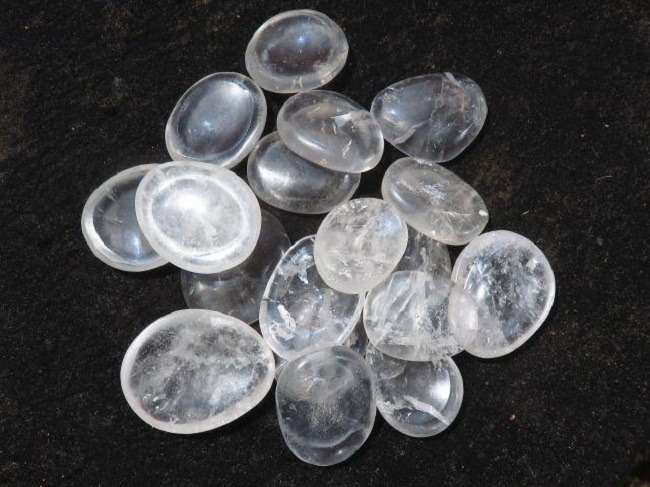 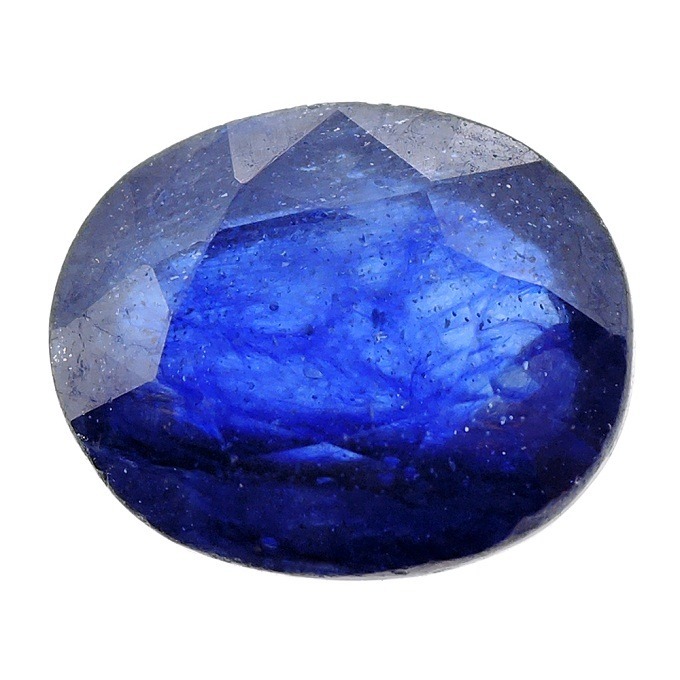 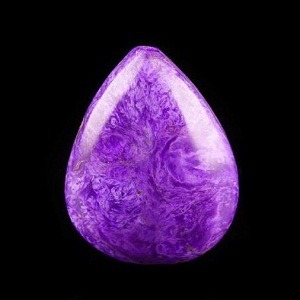 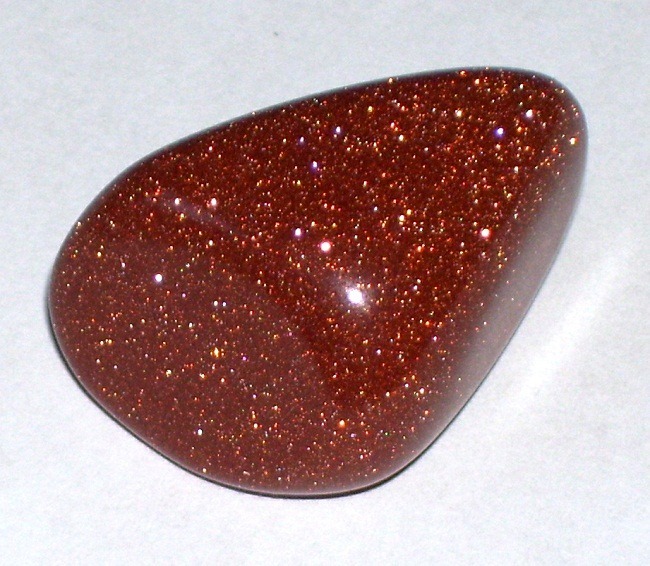 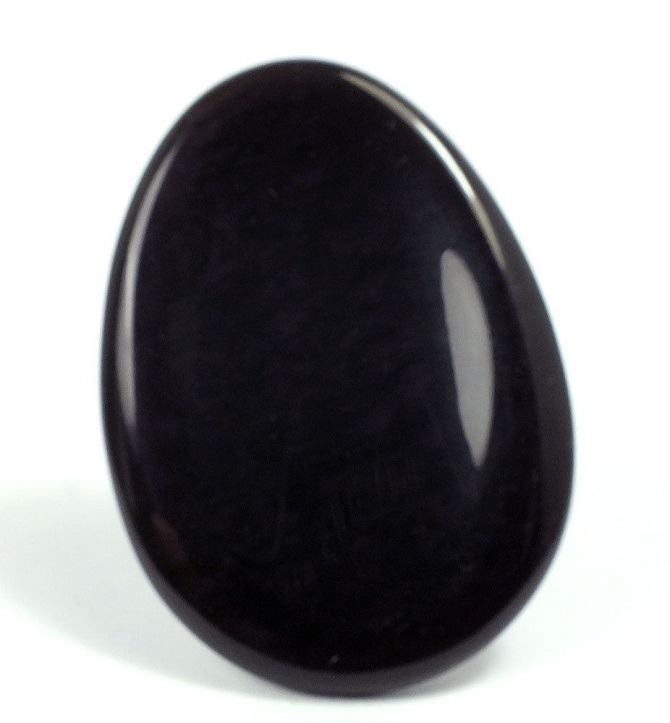 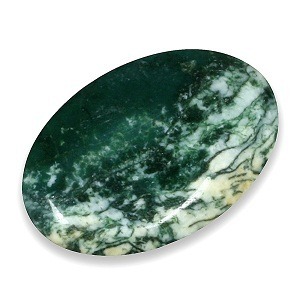 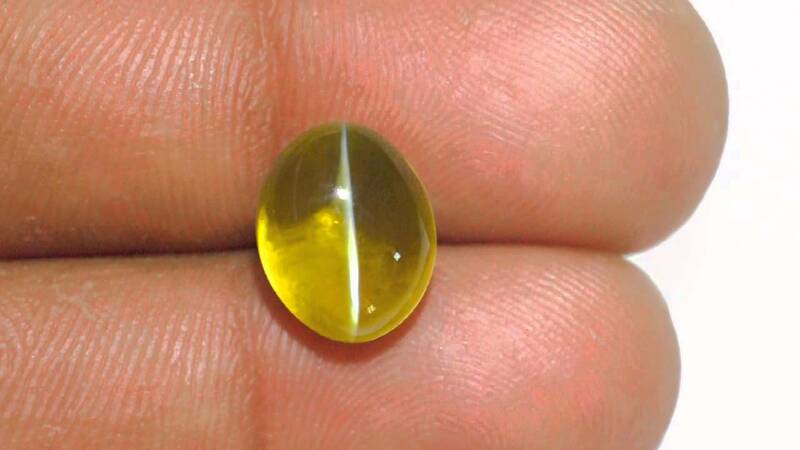 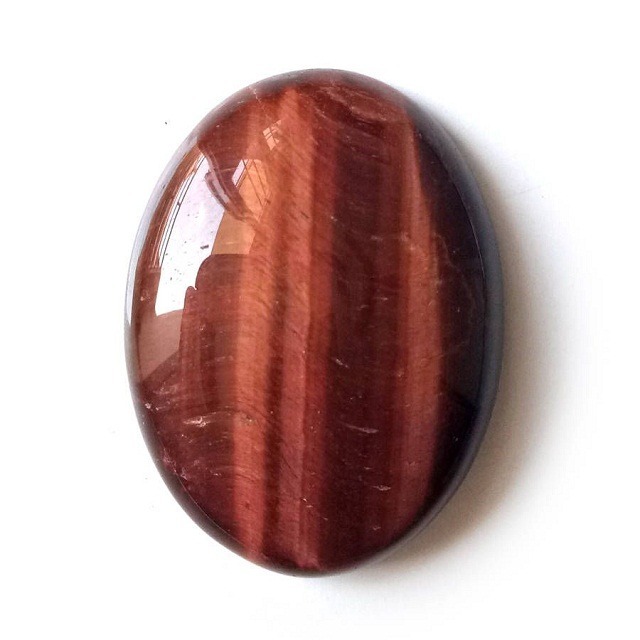 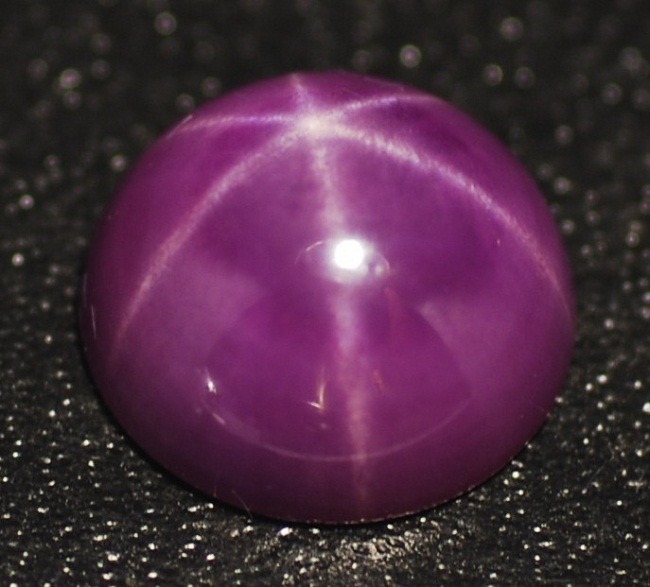 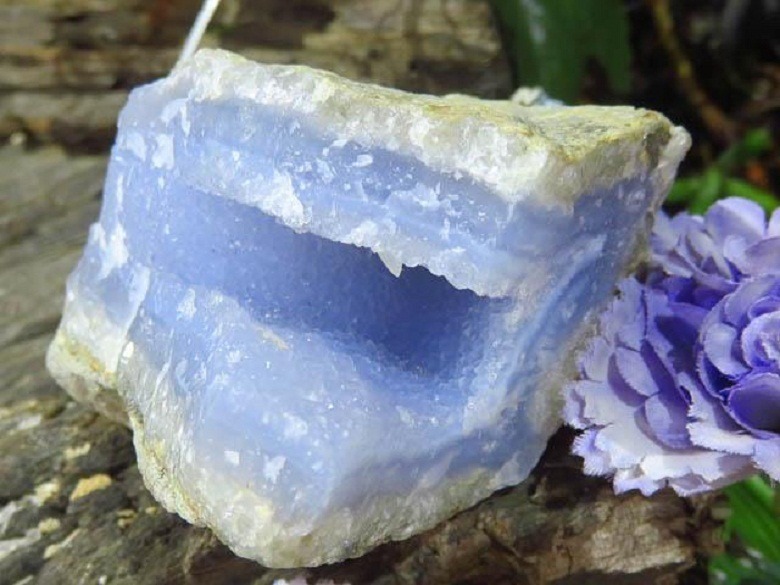 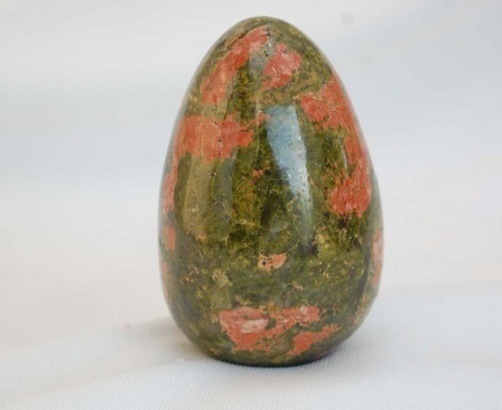 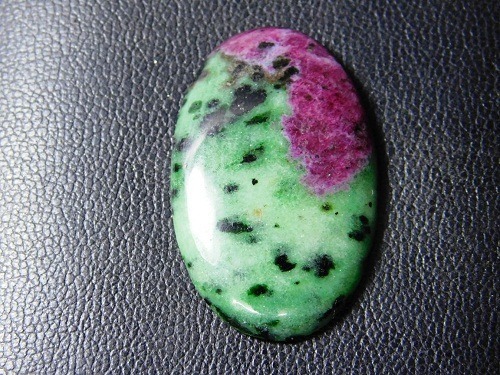 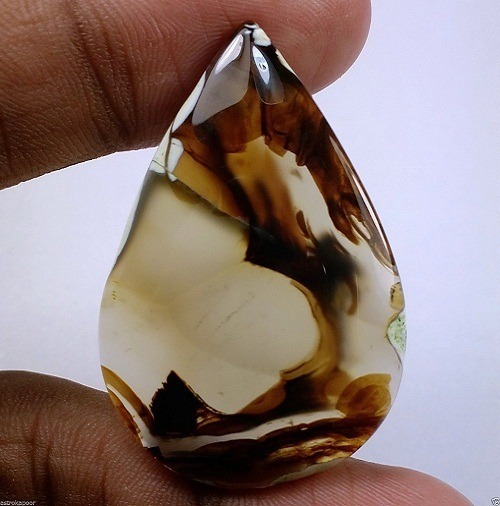 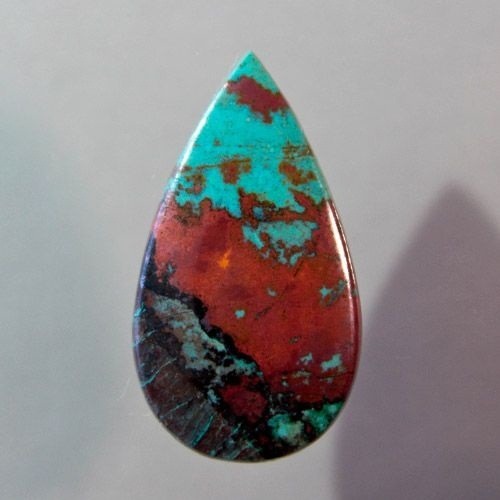 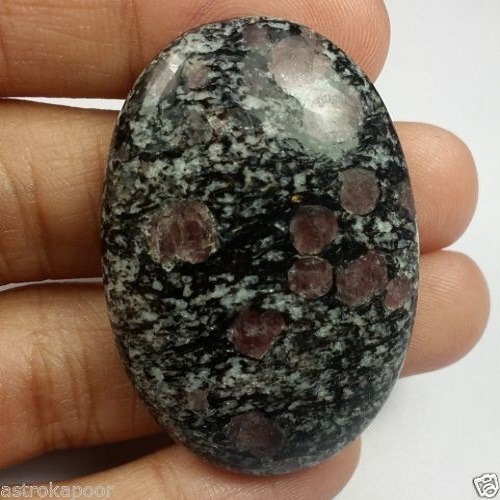 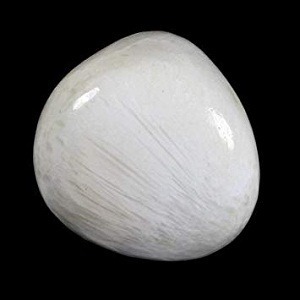 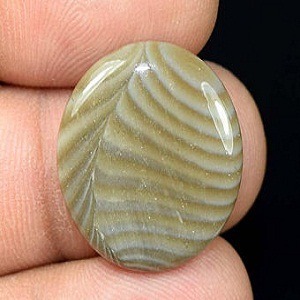 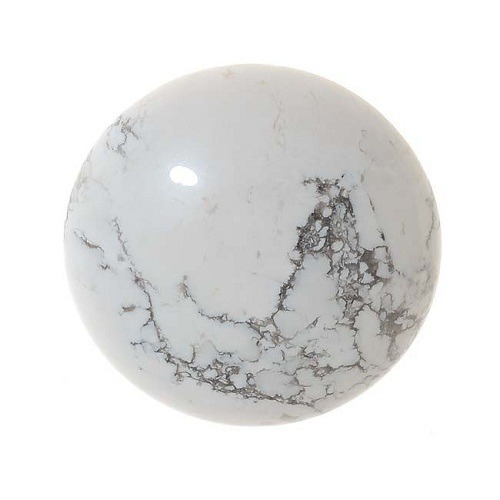 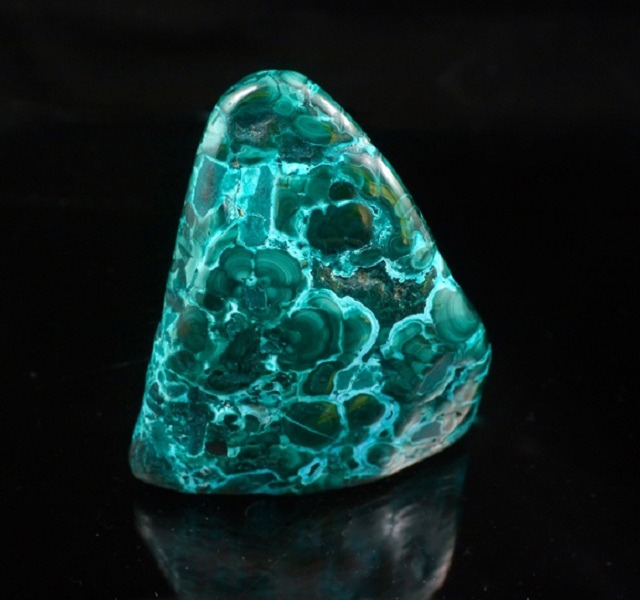 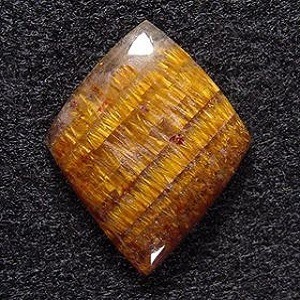 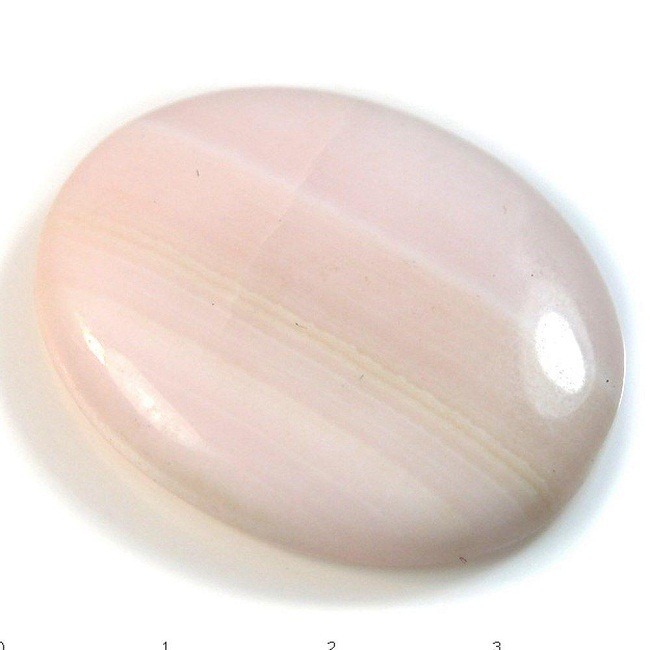 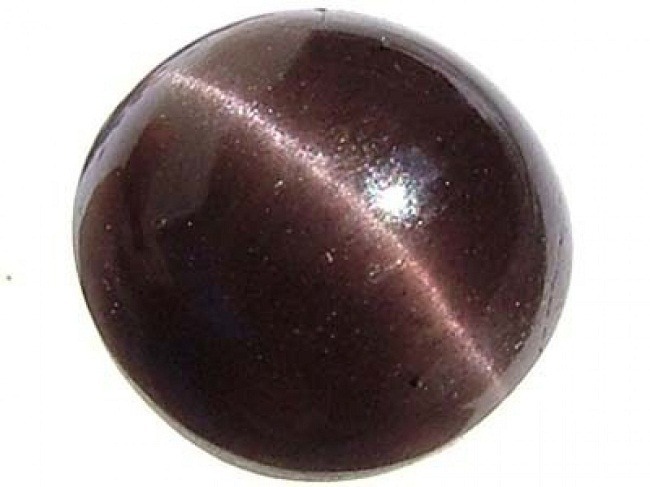 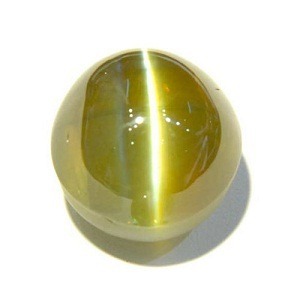 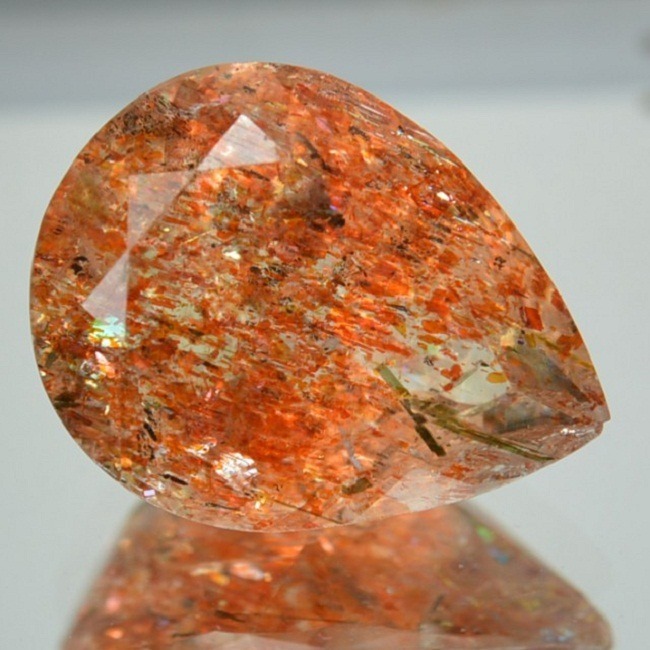 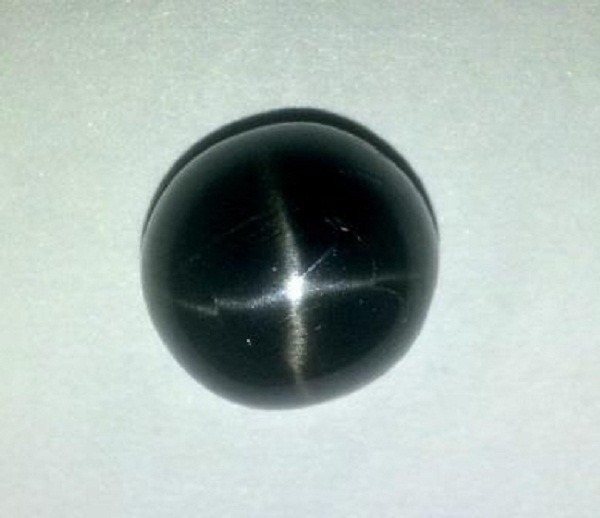 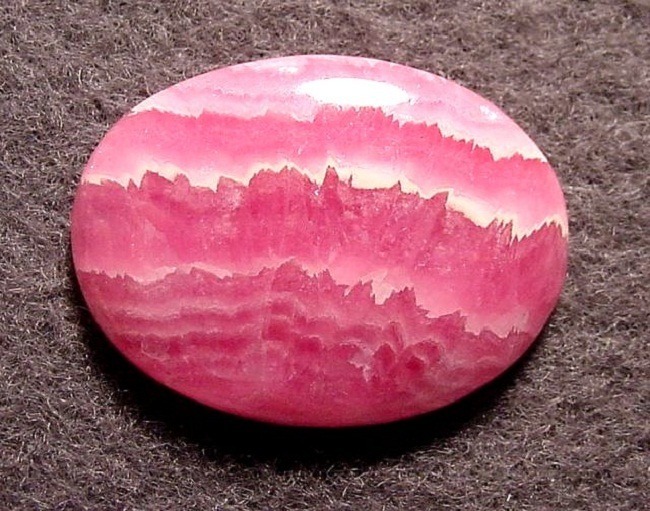 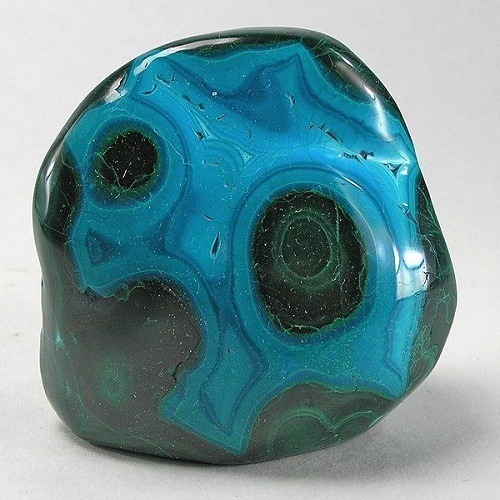 This unique stone is useful in dealing with anxiety and situation of emergency, calms the apprehension, and assists in gaining the knowledge and strength to create proper boundaries and permanently removes the anxiety. 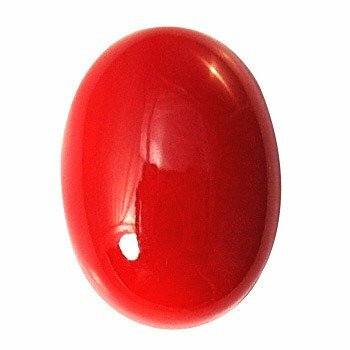 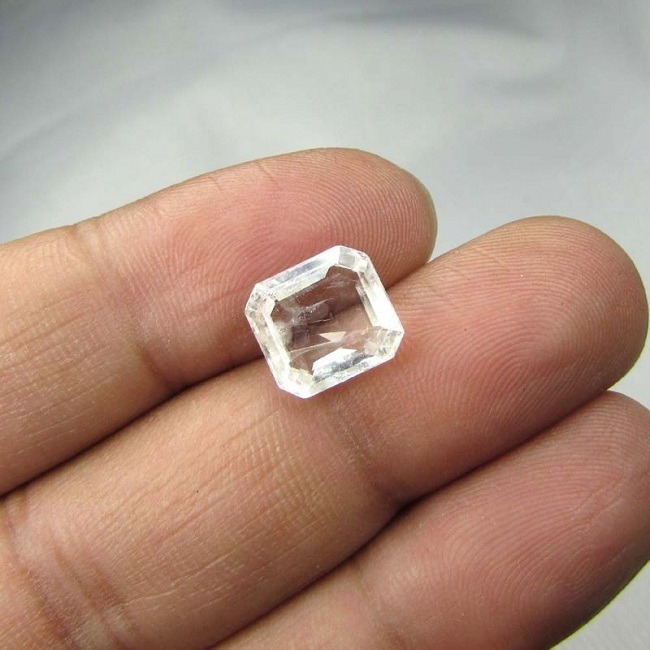 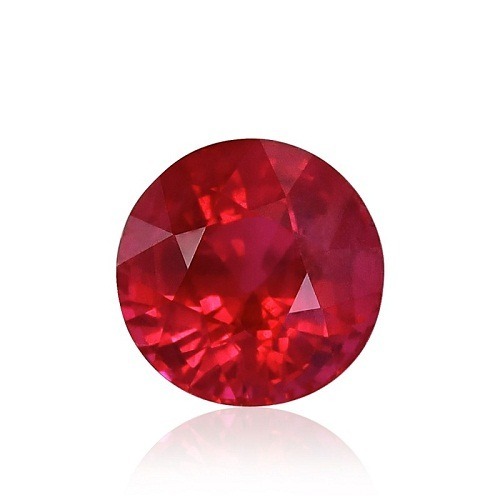 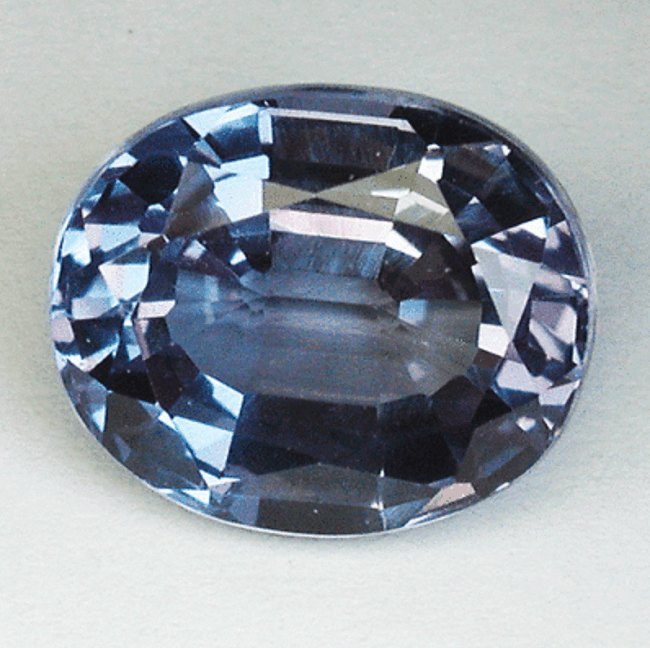 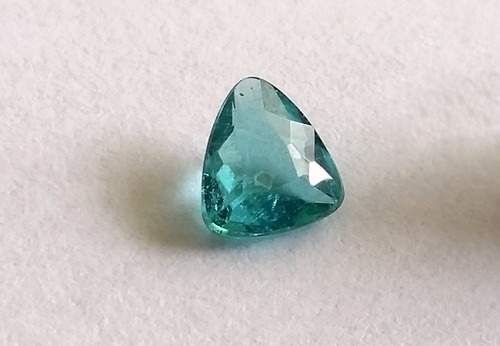 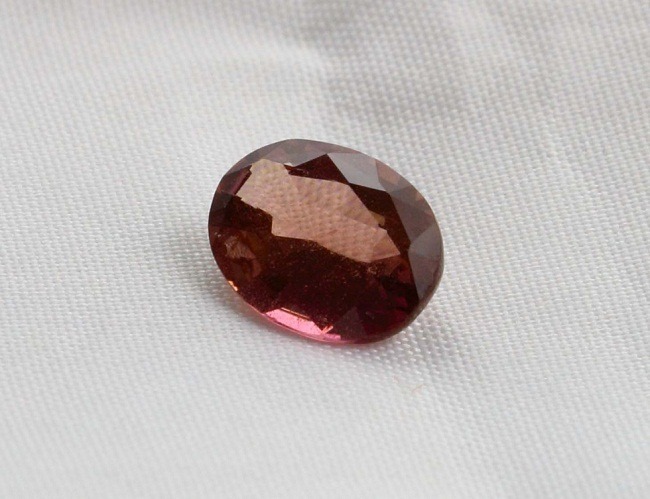 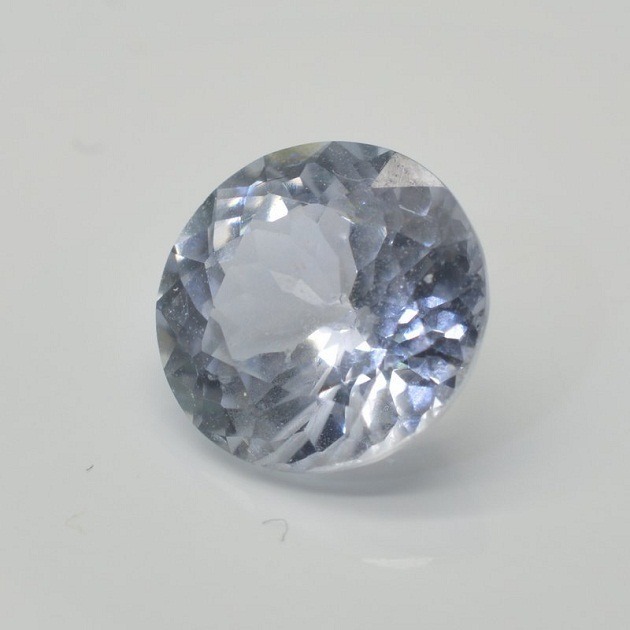 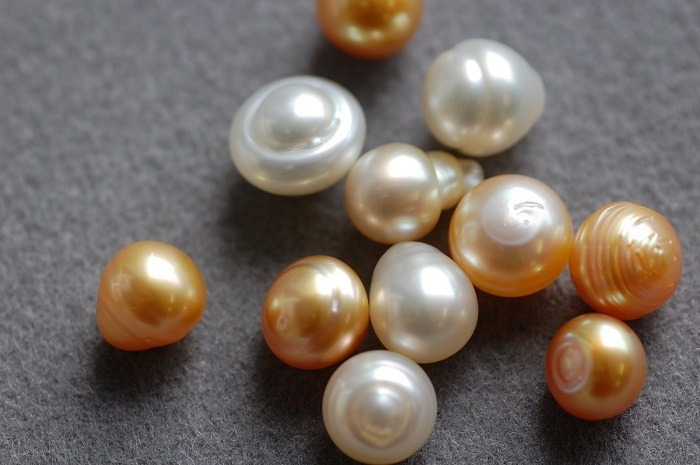 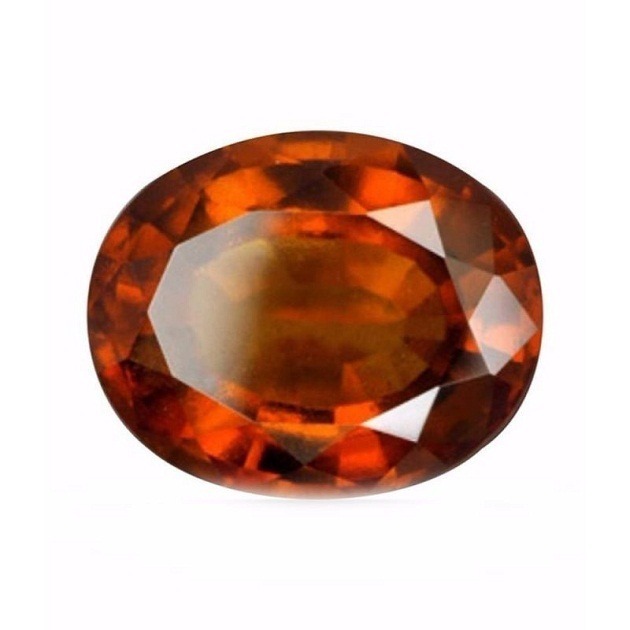 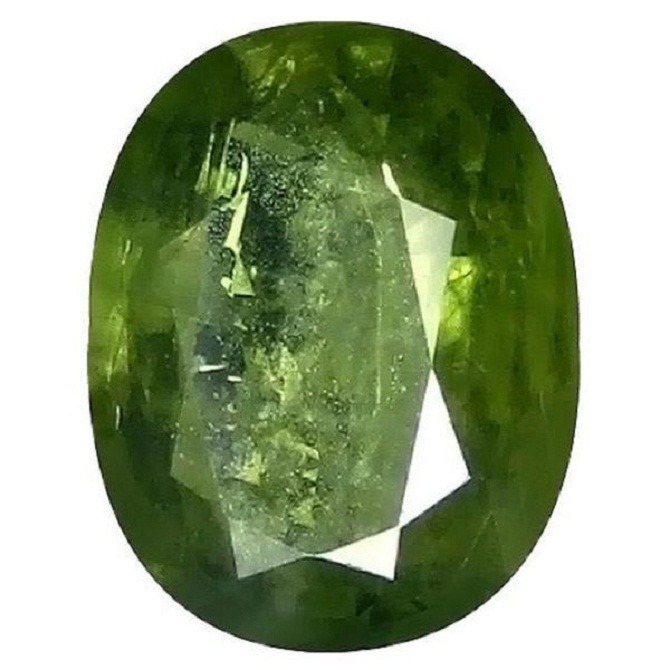 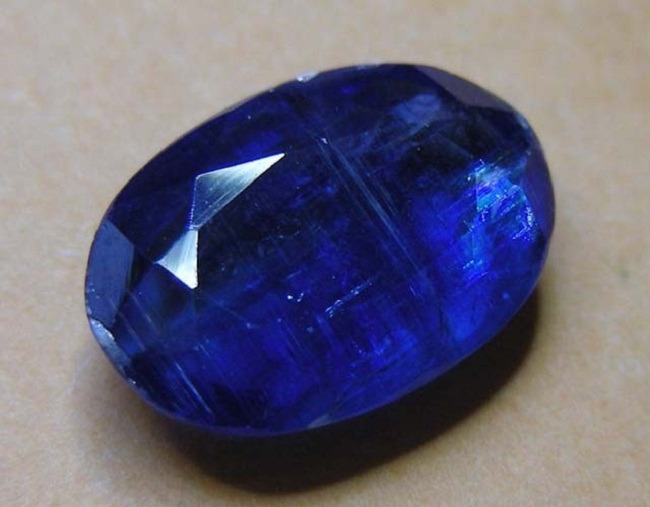 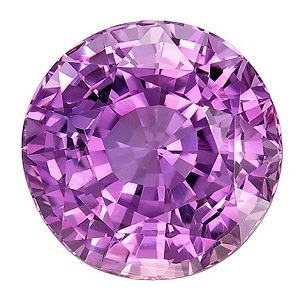 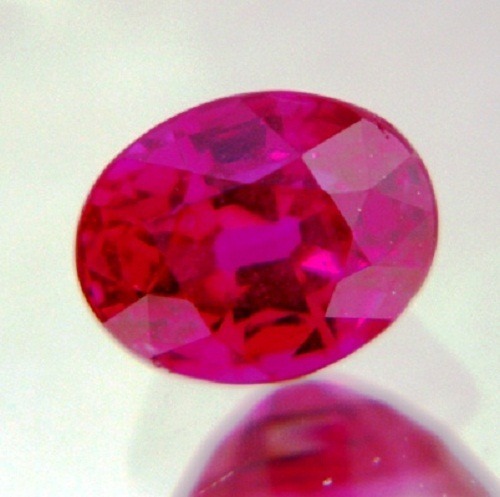 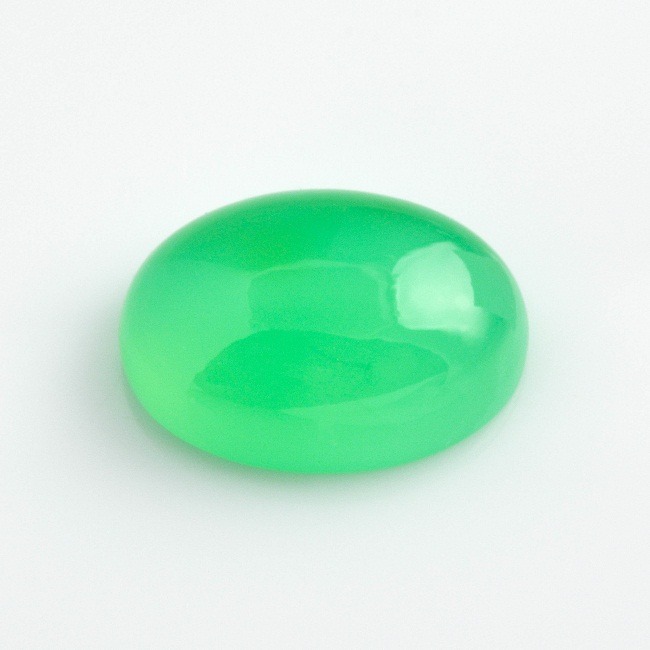 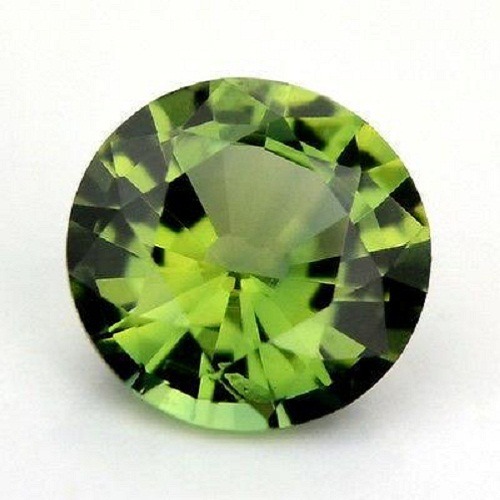 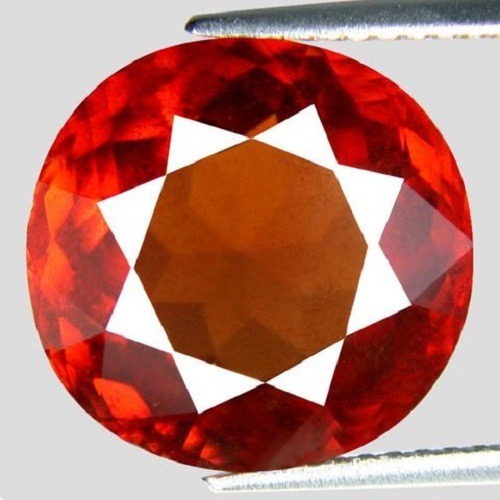 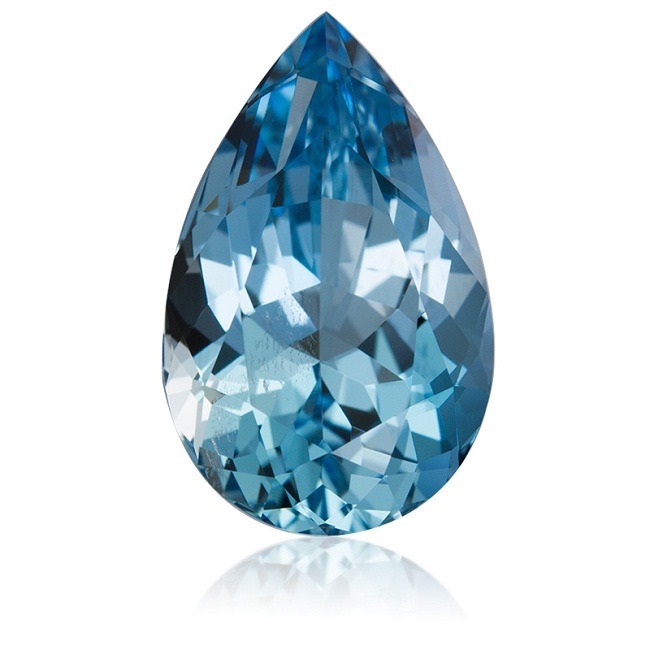 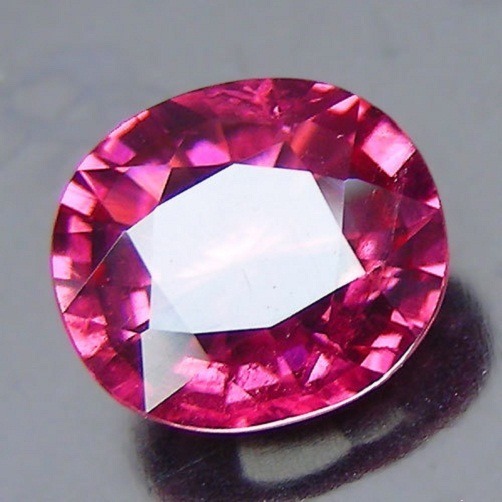 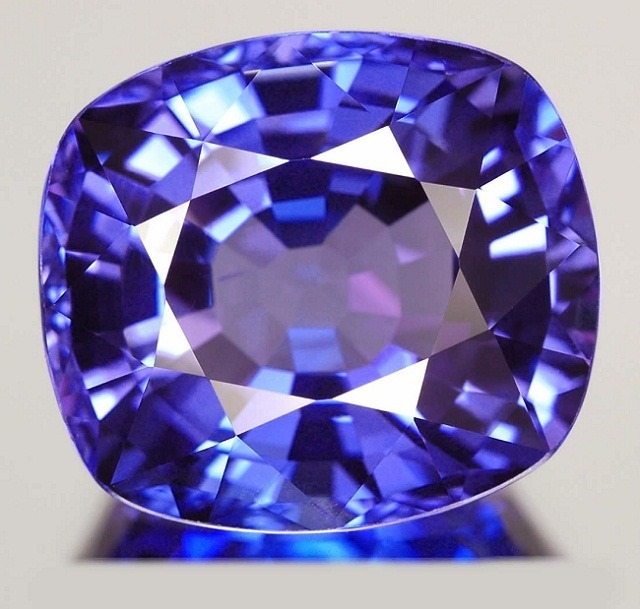 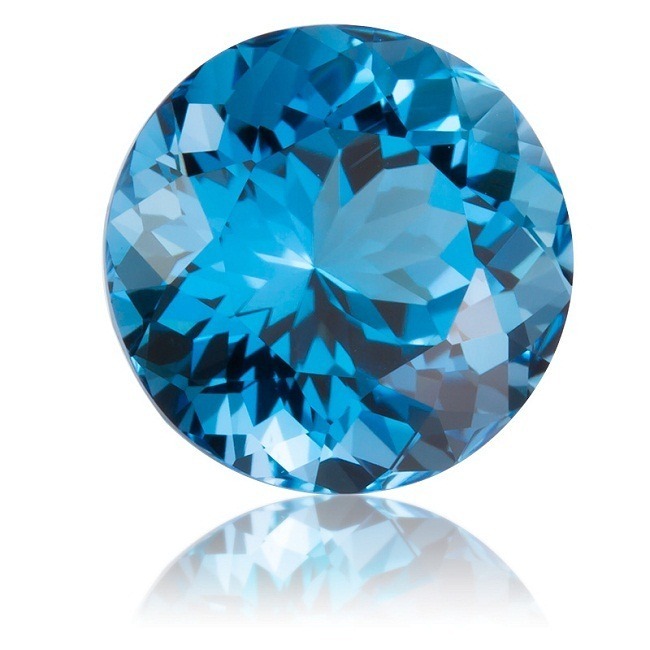 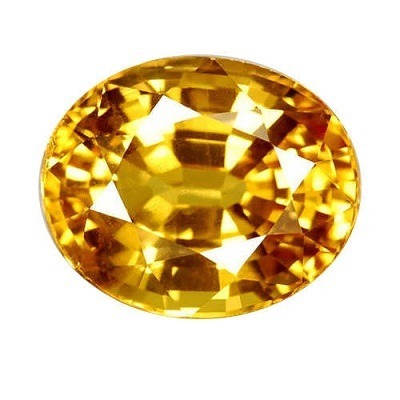 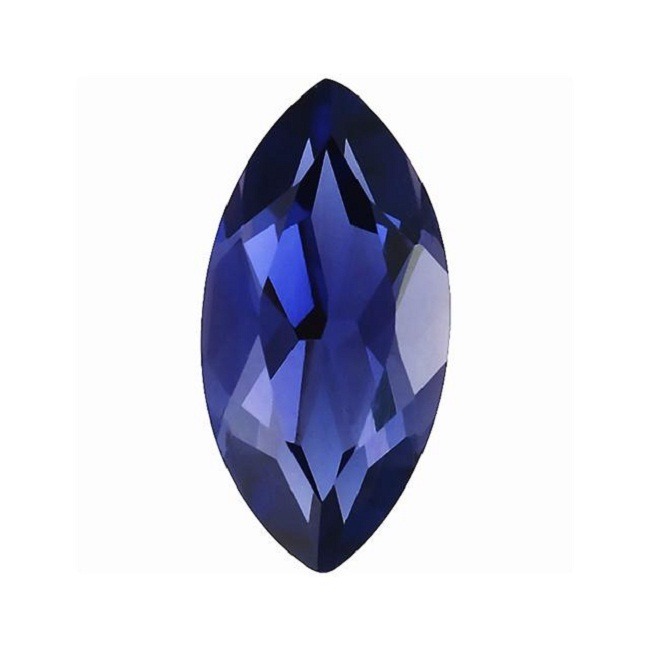 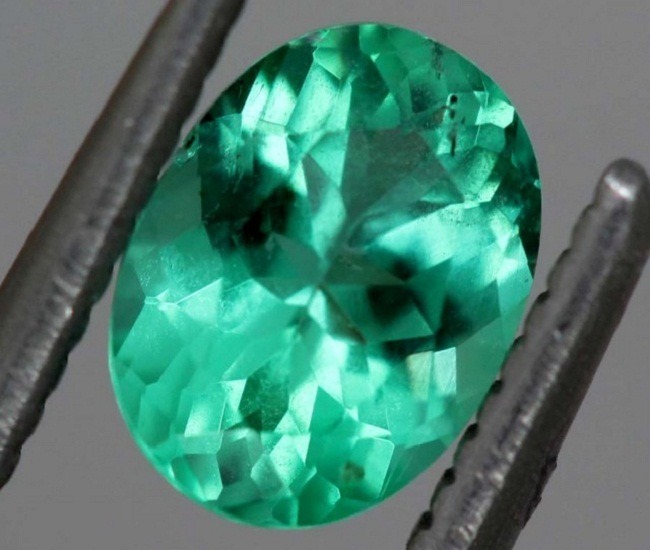 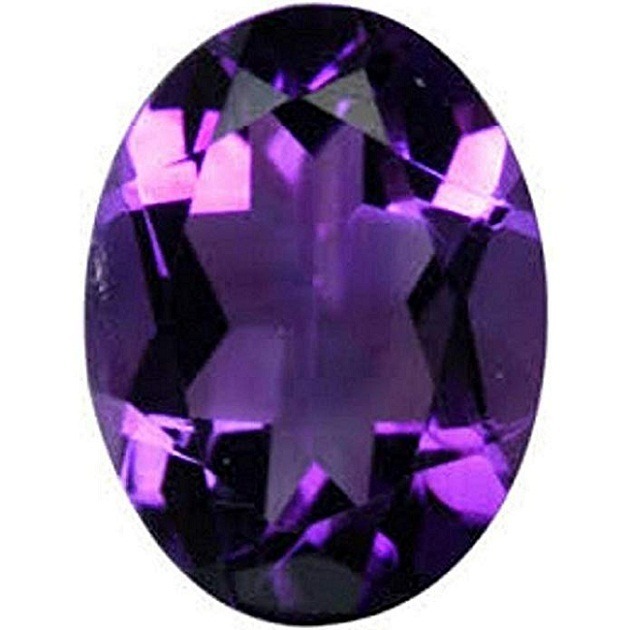 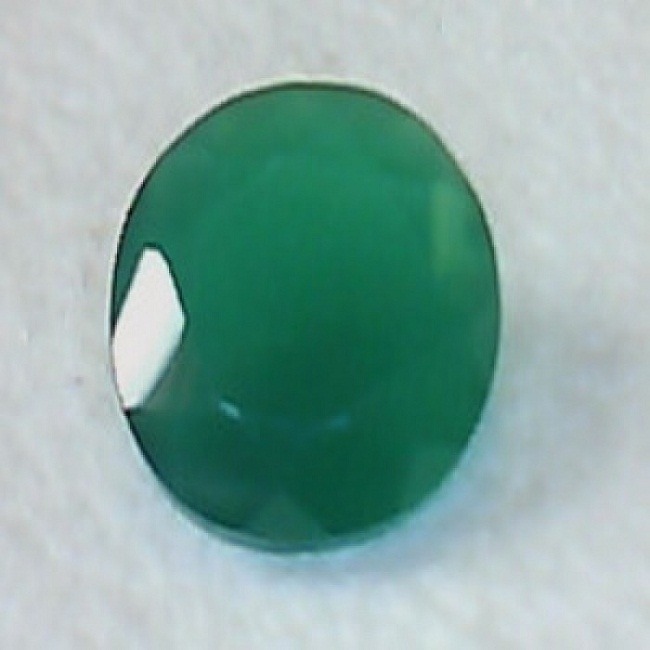 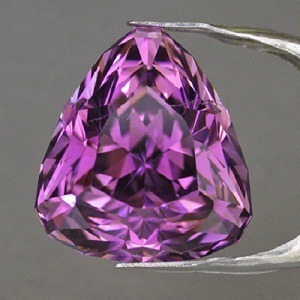 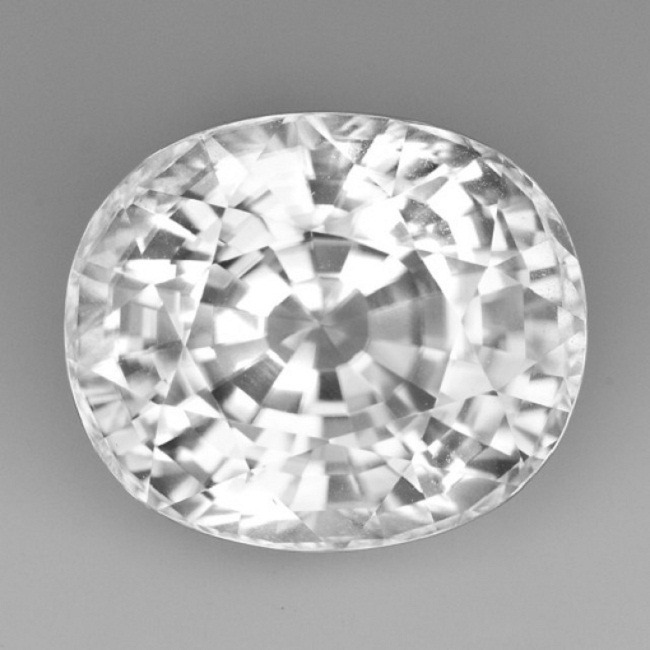 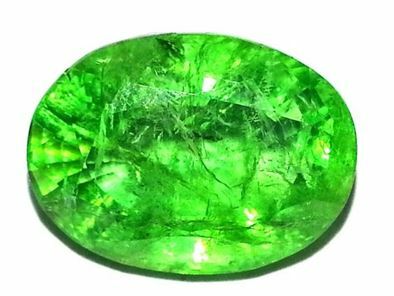 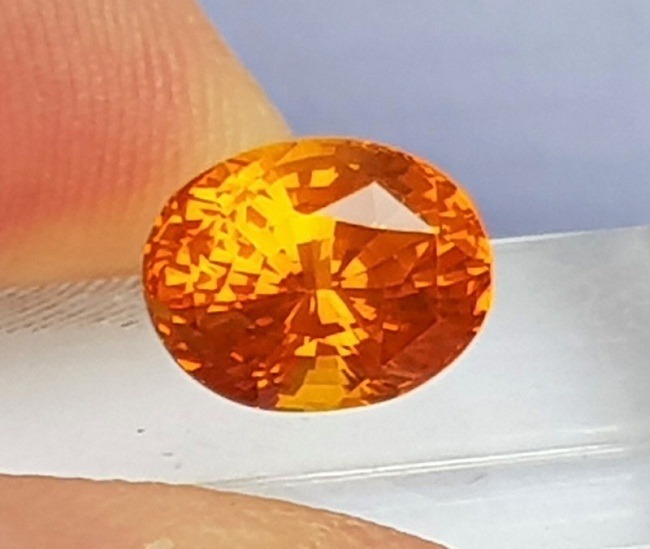 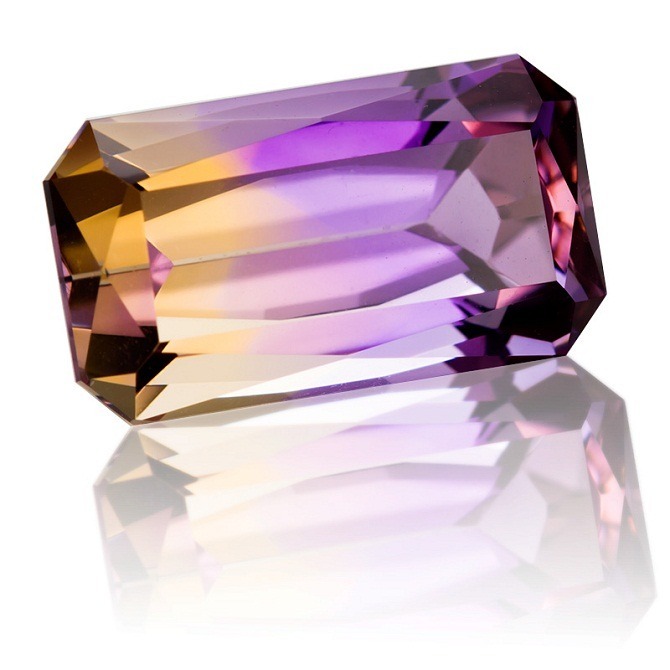 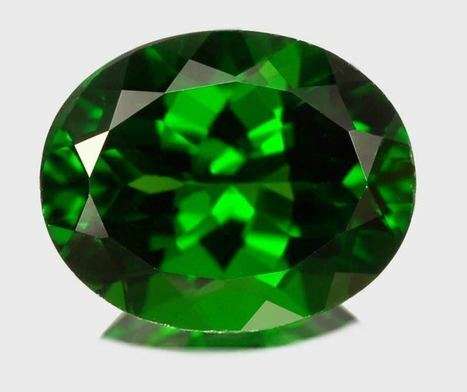 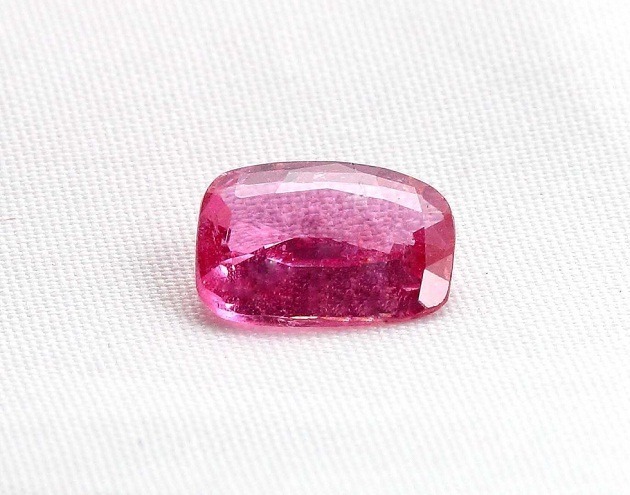 This gemstone is believed to remove the disease that originated from the toxic emotions and negative feelings, often carried one from the past and reunites the one in the present. 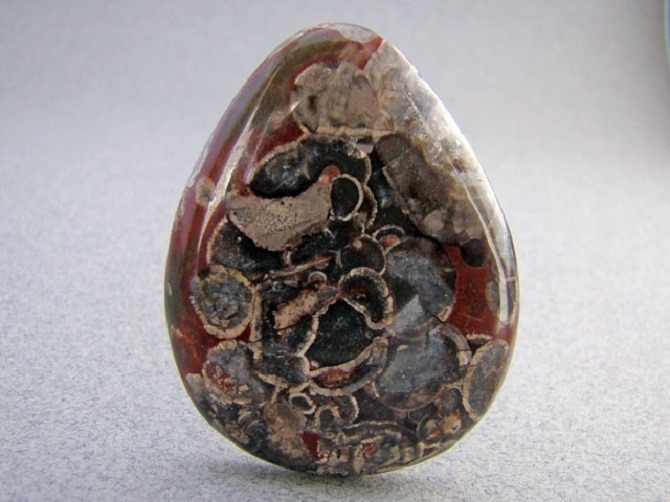 Dinosaur Bone is quite beneficial for the human body that creates weakness, removes the same, and enhances the immune system. 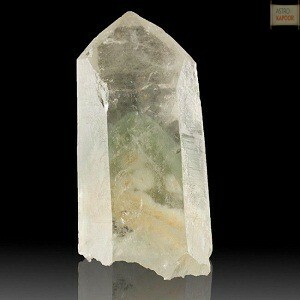 Often being rich in salt, it creates stronger biological waves that assist in purifying the body. 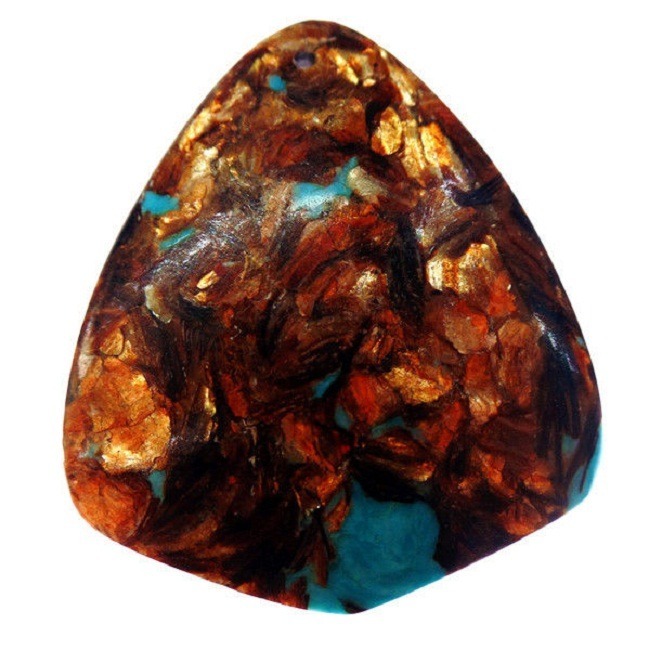 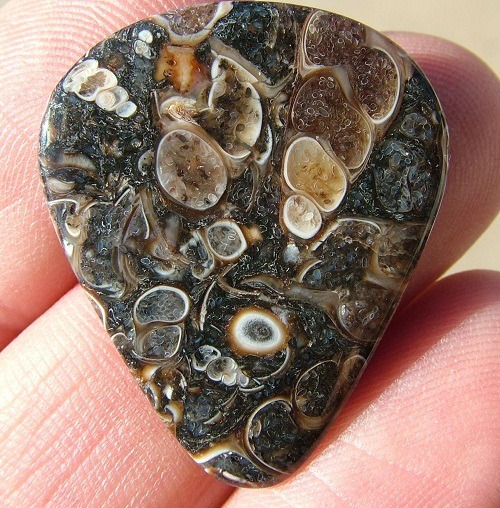 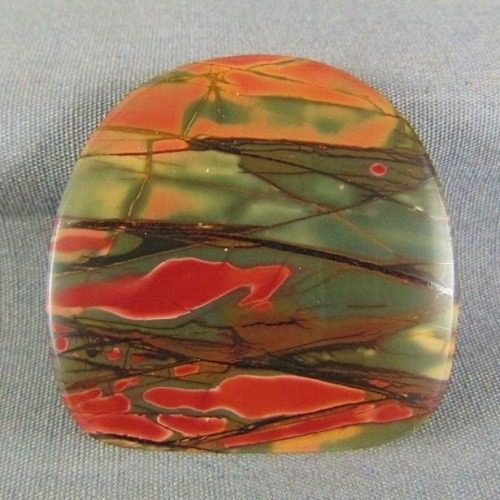 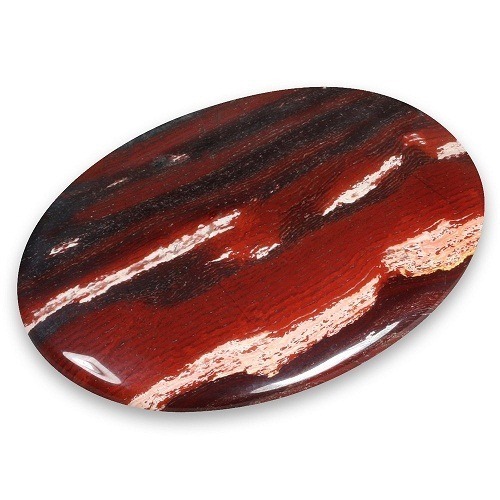 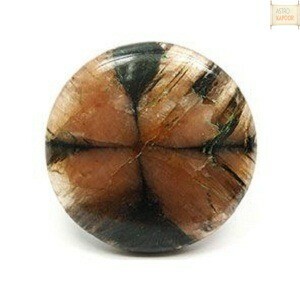 Dinosaur Bone Gemstone is powerful and increases enhancement of personal safety. 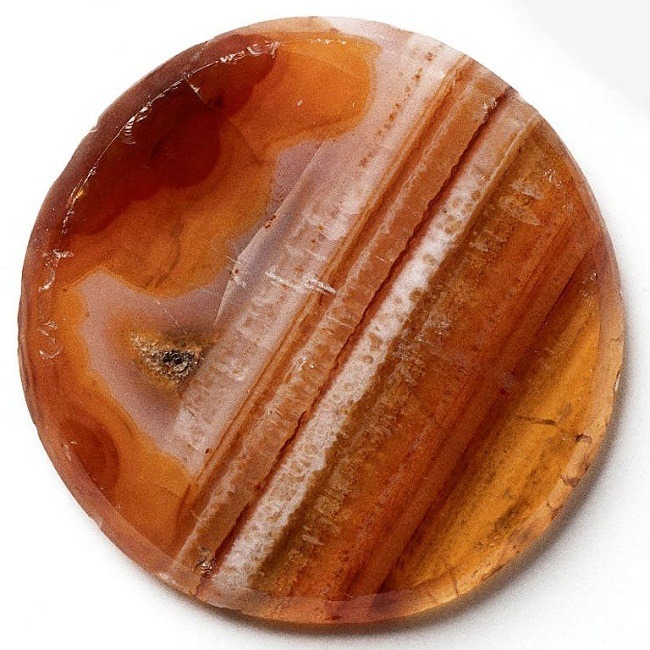 As it is associated with Saturn ( as well as Mars ), this planets improves the overall structure of the bode and also increases the energy that comprises the strength to hold our physical framework together. 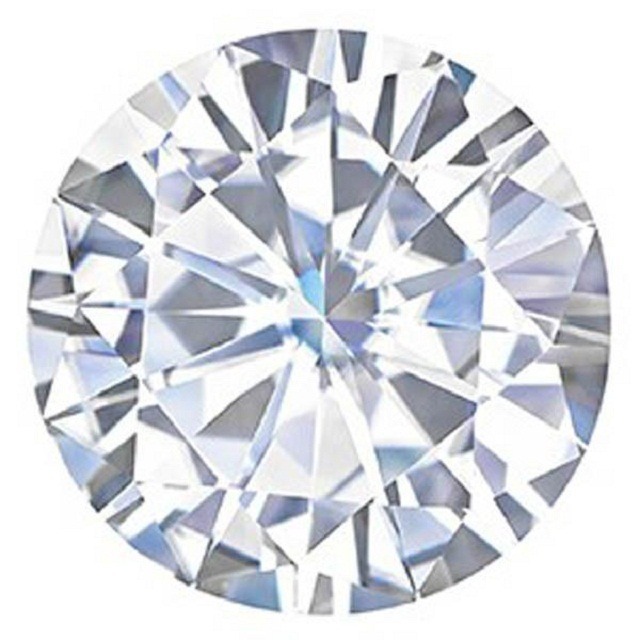 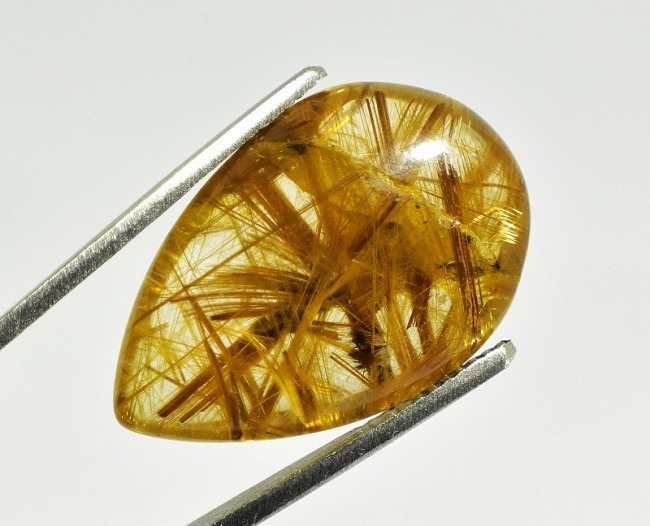 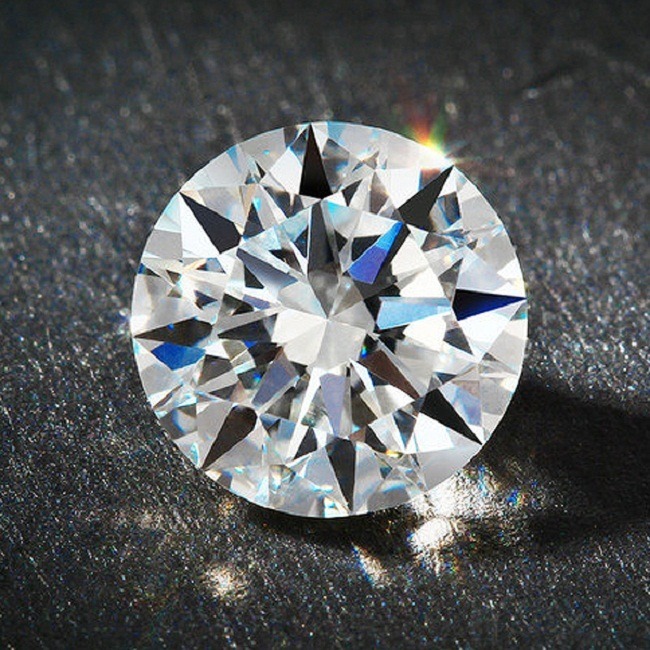 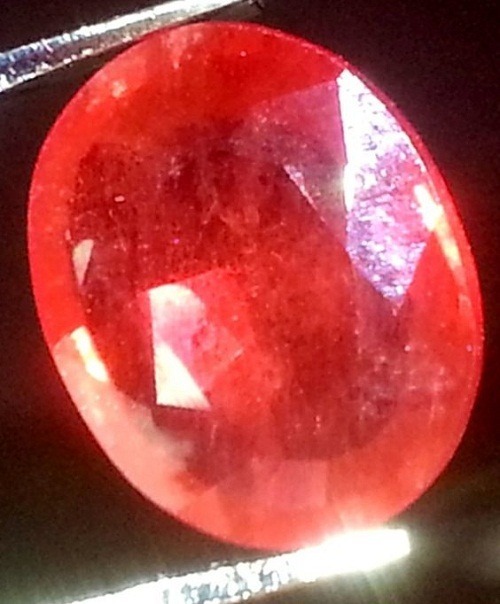 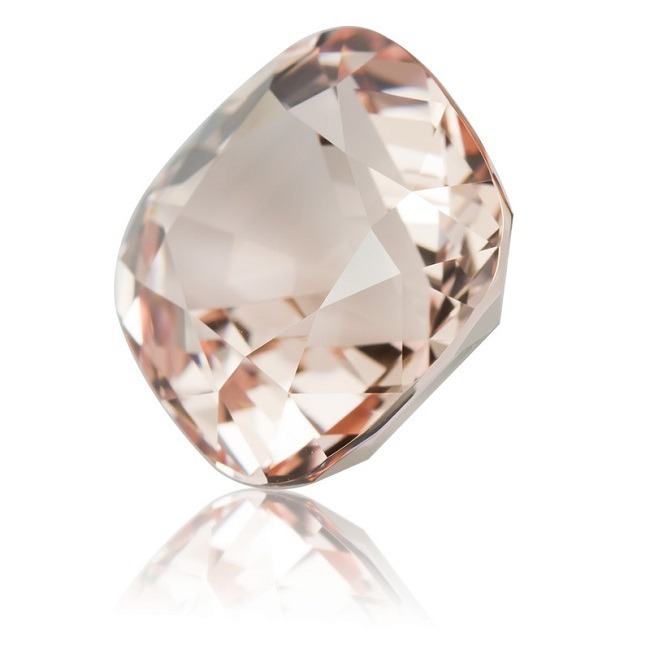 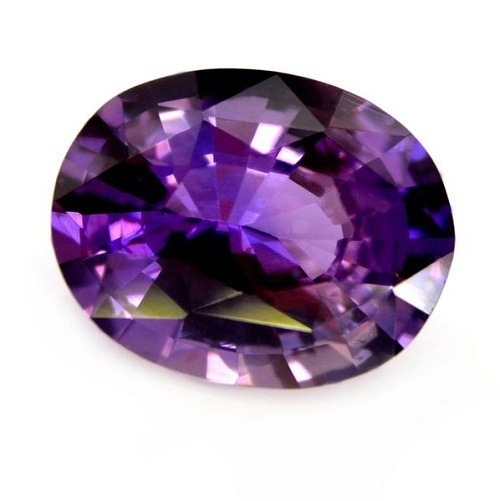 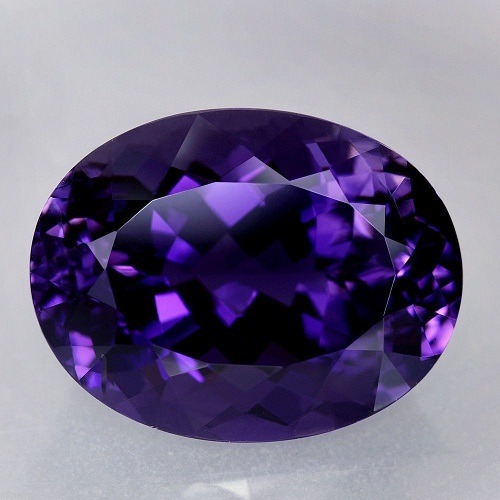 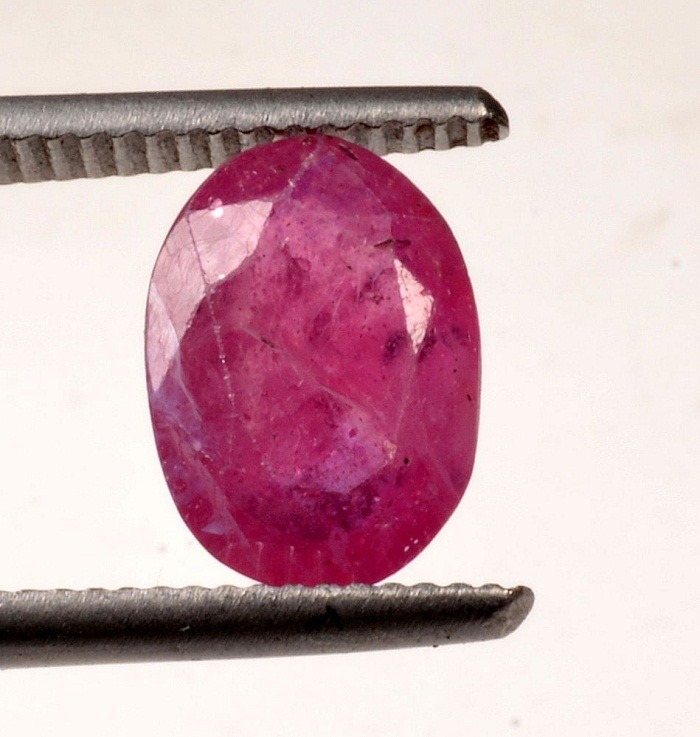 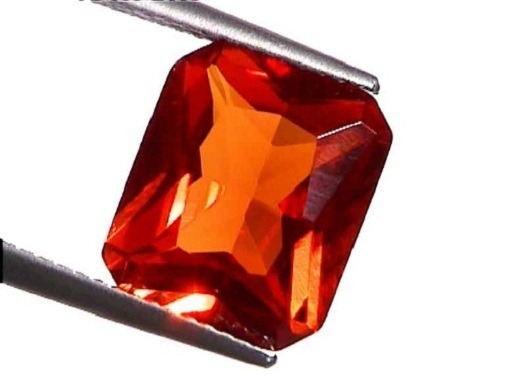 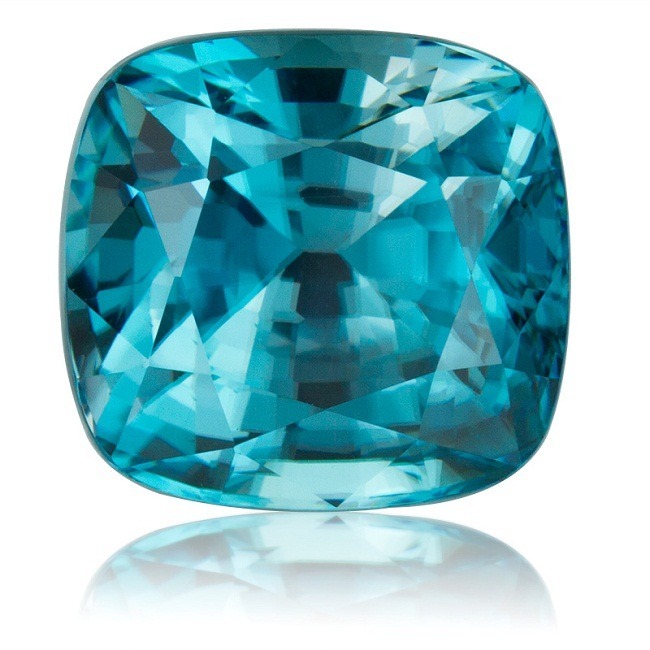 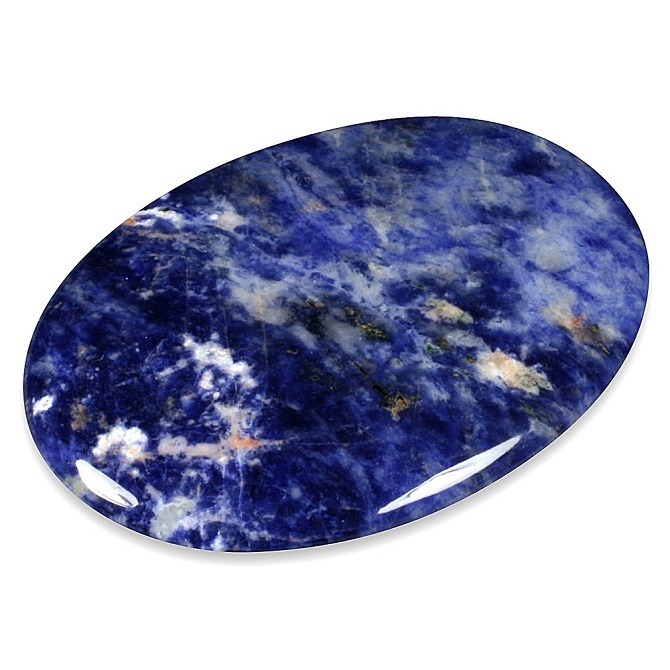 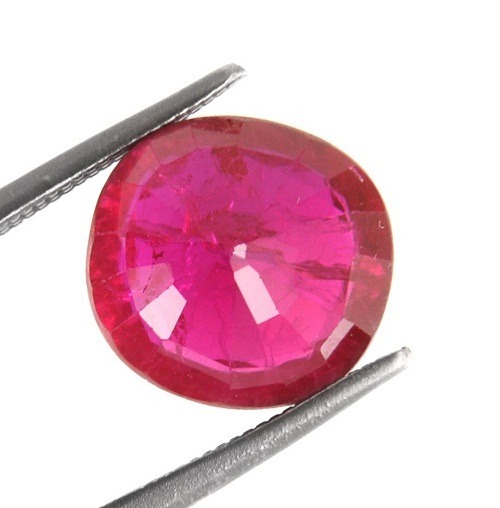 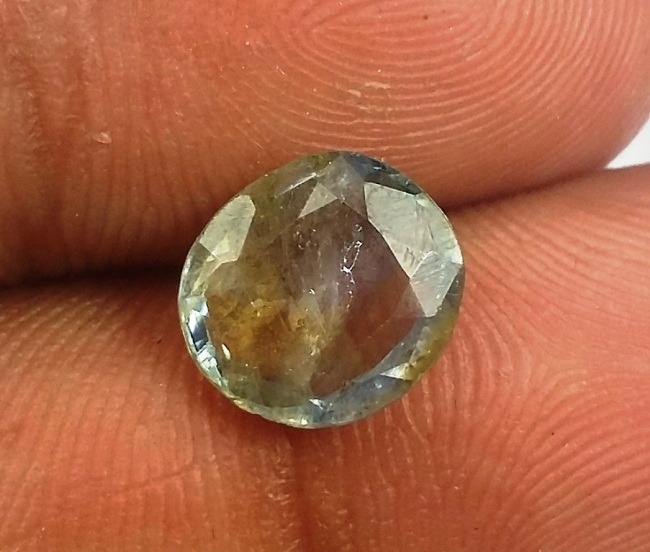 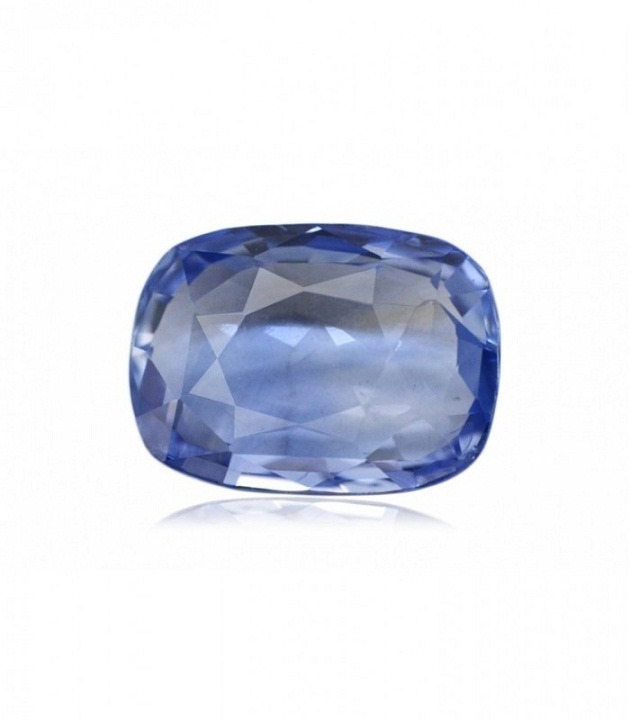 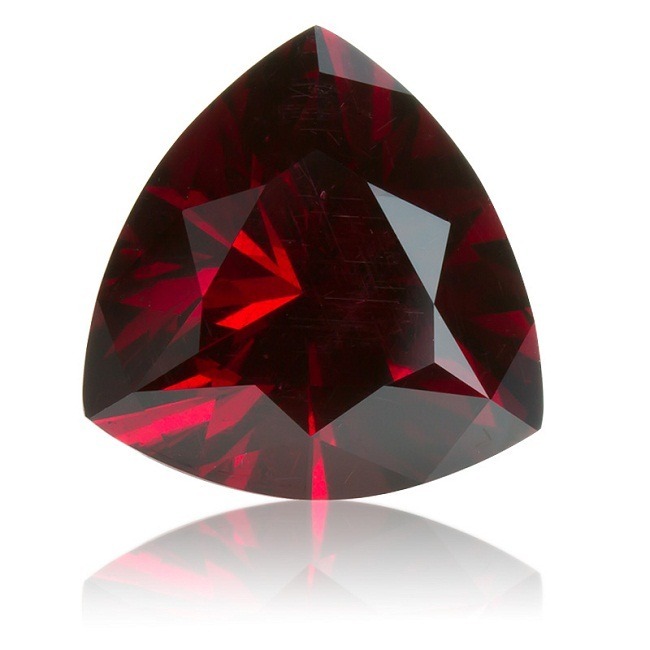 This gemstone connects one deeply to the past, to past lives, and to our ancient history. 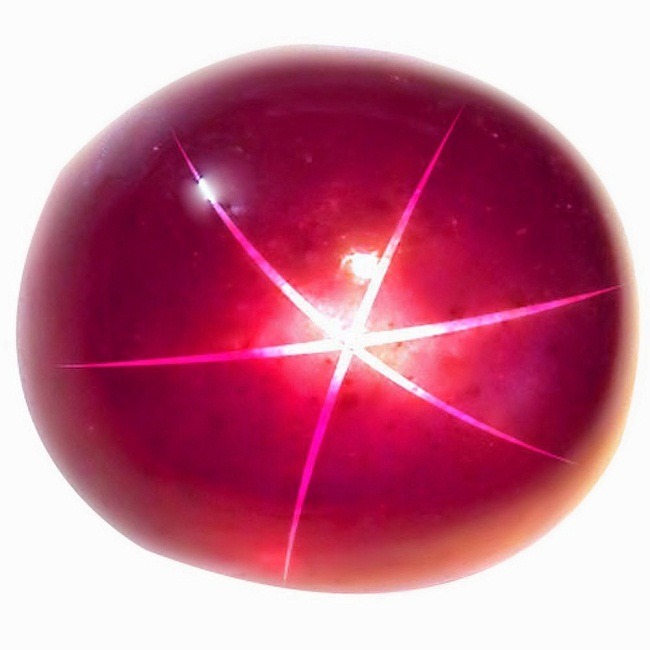 Although it is not directly related to any Chakra, the 6th or Third Eye Chakra is most likely to benefit the wearer with the powerful energy. 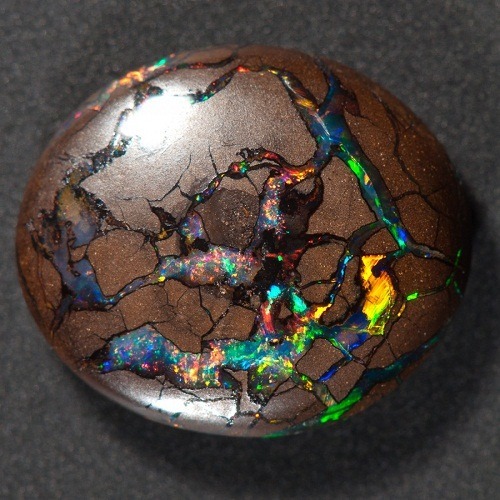 Dinosaur Bone or Gem bone connects one to deep in the past, and to past lives, and to our ancient history, although not directly related to any specific chakra, the 6th Third Eye Chakra is most likely to benefit from its powerful energy.